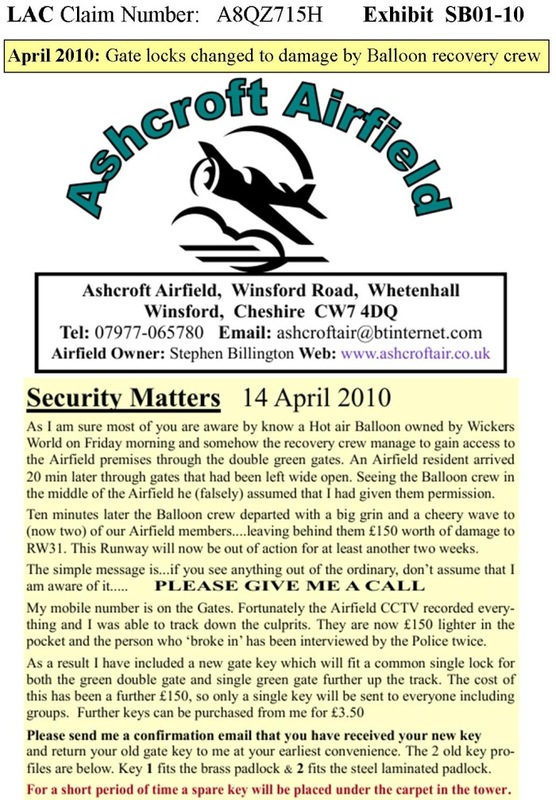 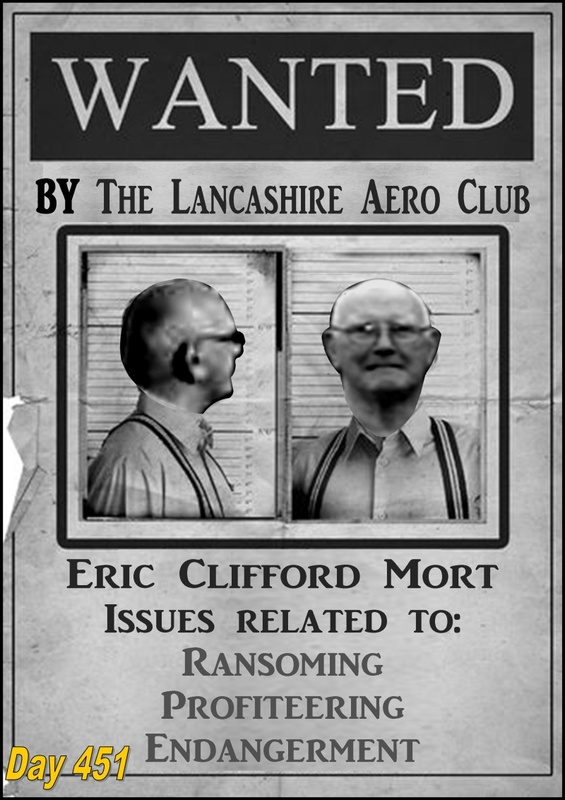 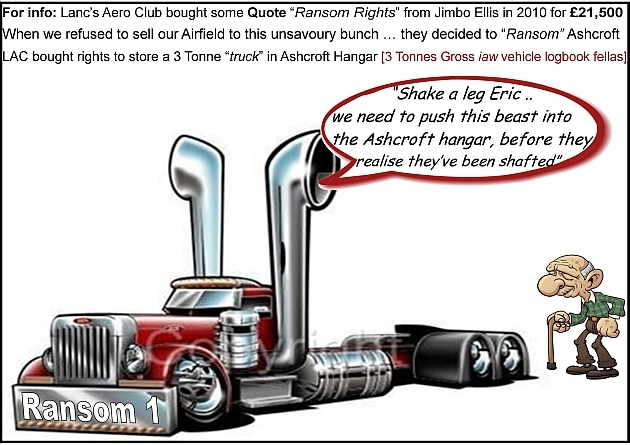 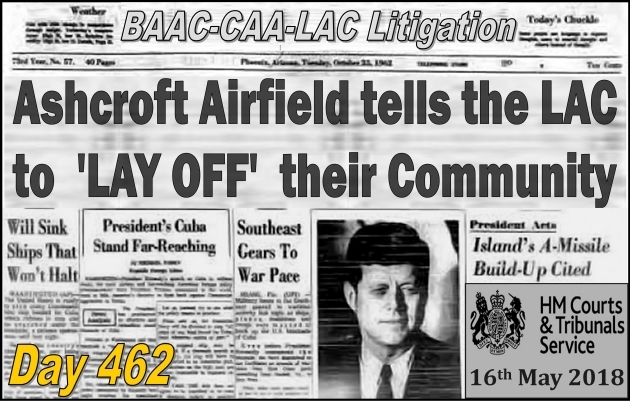 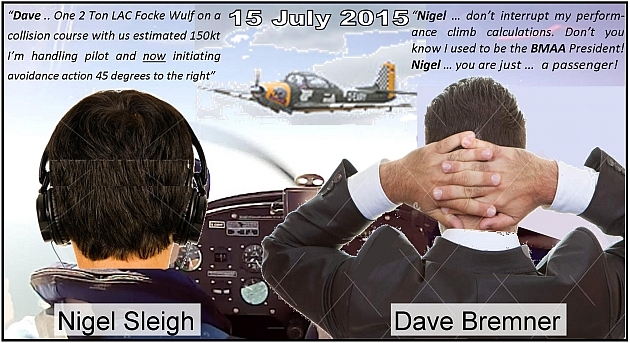 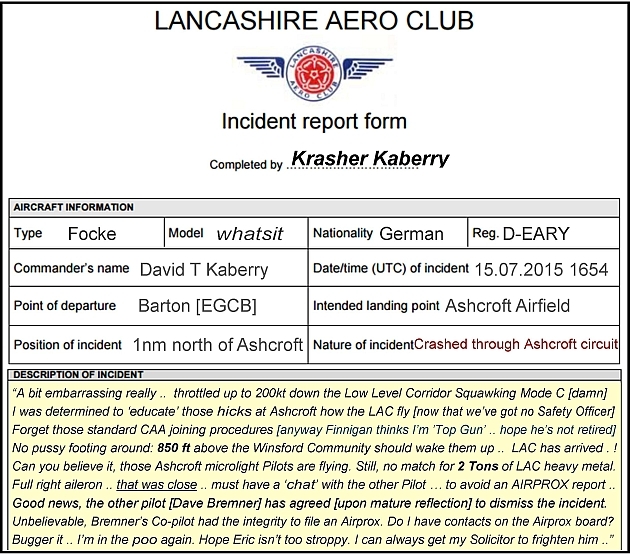 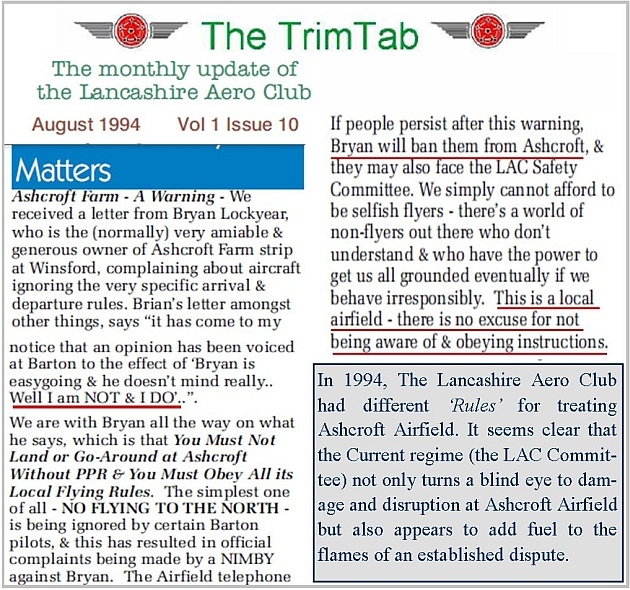 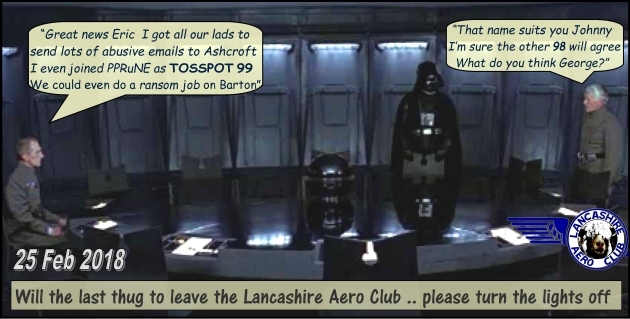 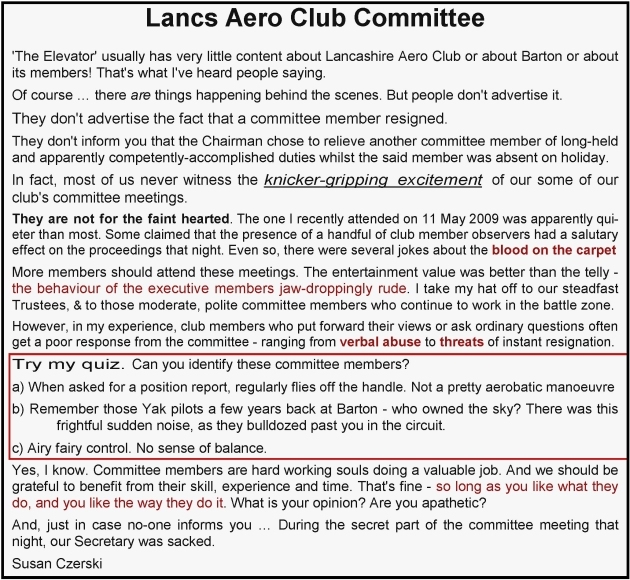 Message from an aviator to Ashcroft: 8 Sep 1:03pm "I just can't believe that there are complete arseholes within the aviation community and wanted to thank you for letting us know that these types of nobheads are all around us"
Captain Dave Bremner [upon mature reflection] don't shirk your responsibilities again ..
"Sir I write on behalf of our members to object to the above application for an Airfield at KHF. 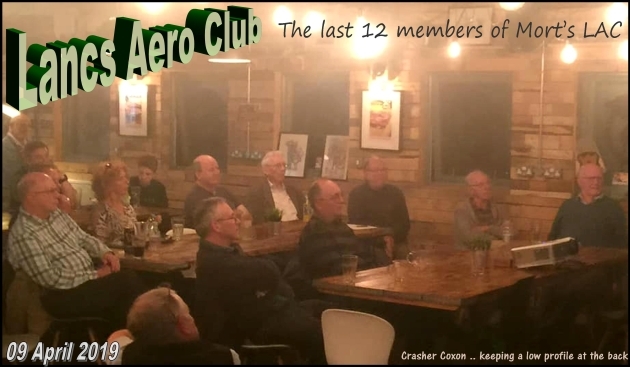 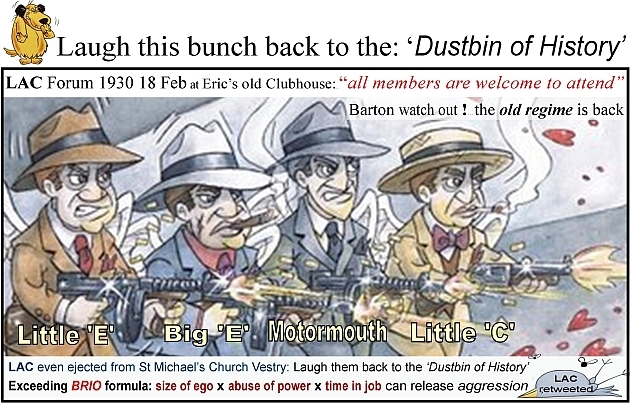 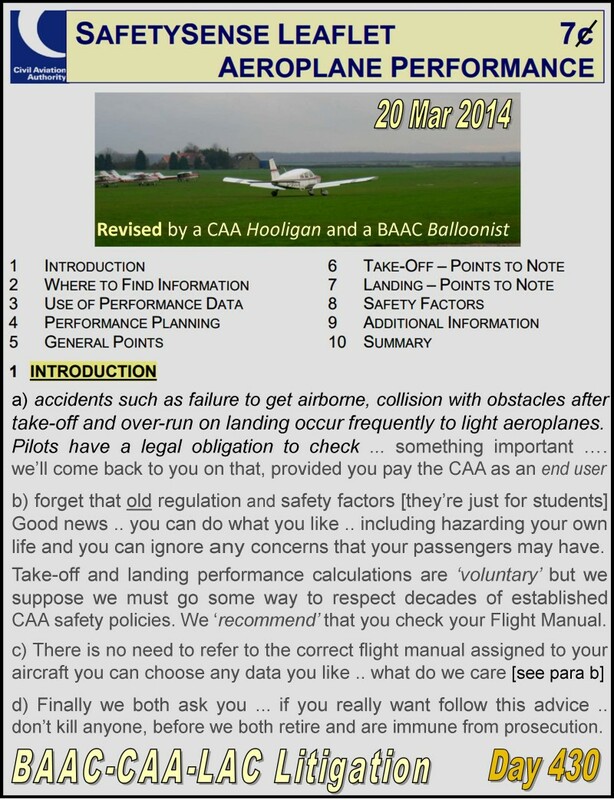 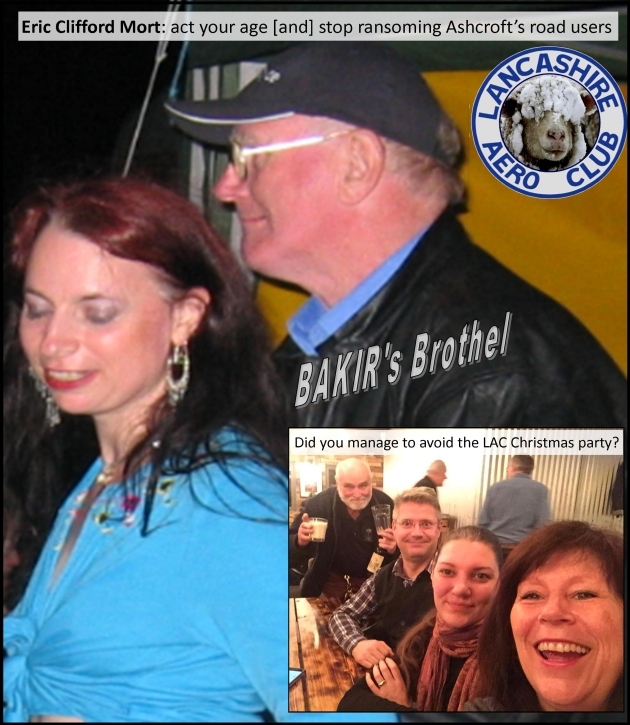 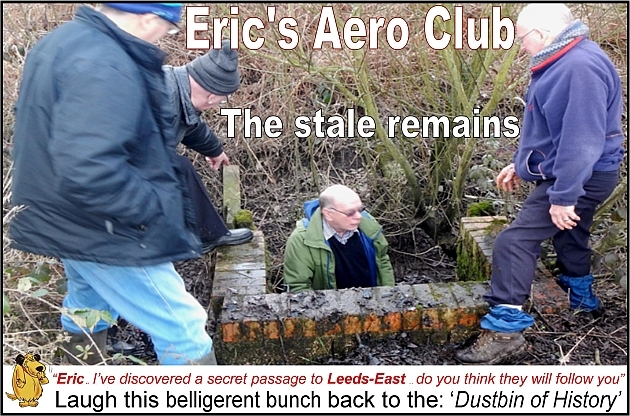 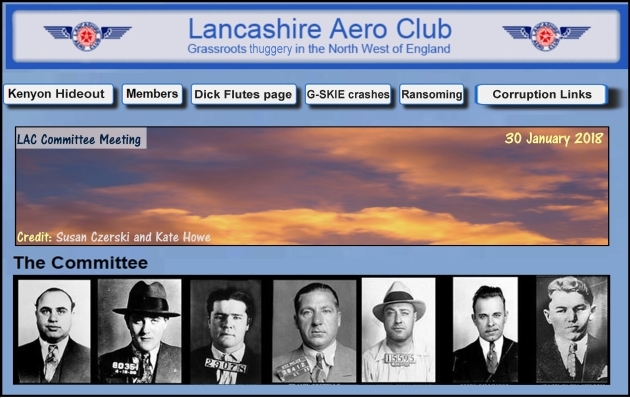 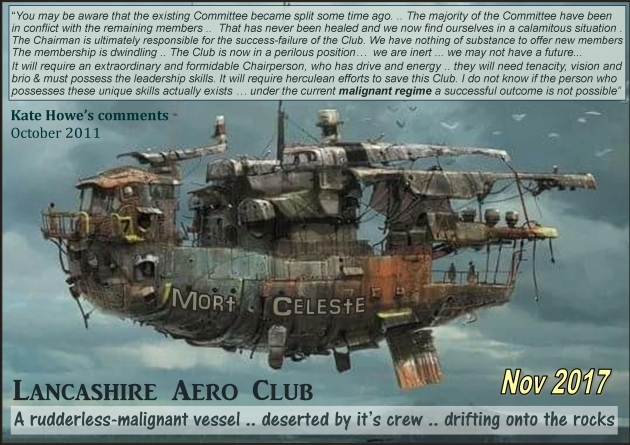 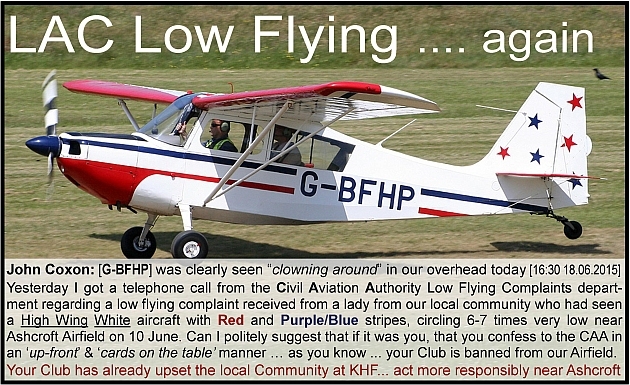 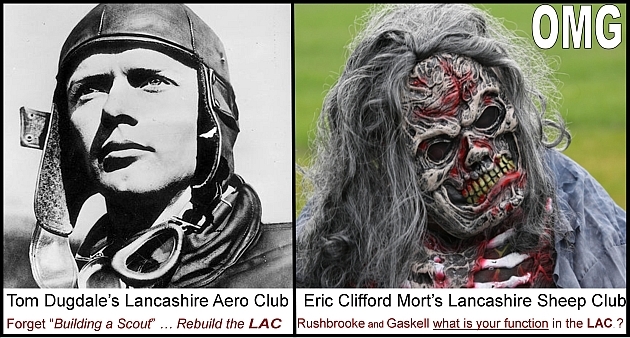 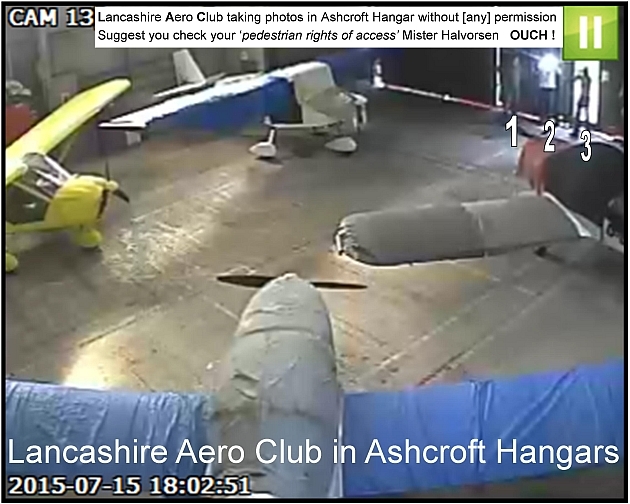 This Club is currently flying out of Barton Airfield and have done so for many years. 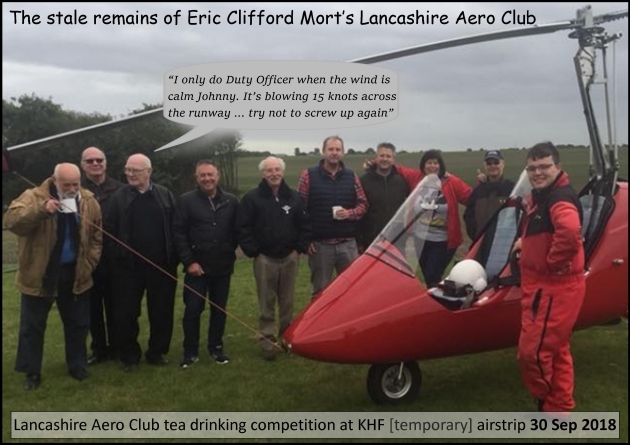 Barton Airfield is fully equipped with all emergency, maintenance, and fuelling facilities. 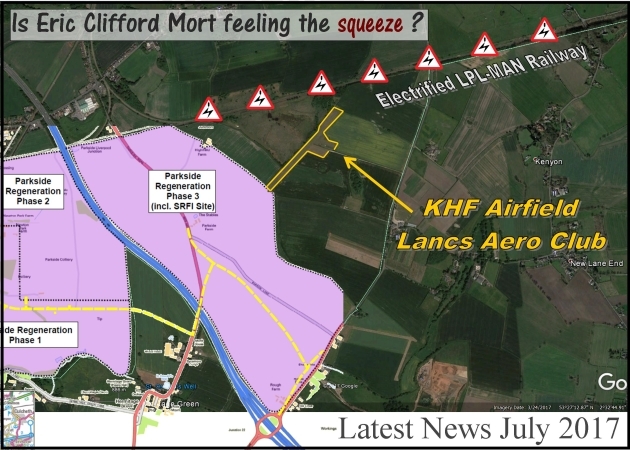 None of these are available at Kenyon Hall Farm, so they would still have to fly in and out of Barton to fuel. 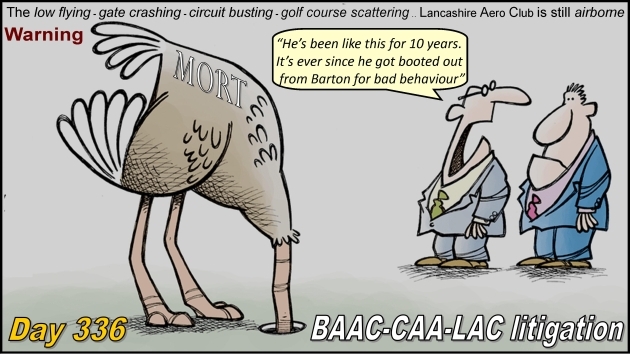 Barton is about 8 miles away from Kenyon so there is absolutely no reason to destroy green belt quality agricultural land and endanger Highfield Moss SSSI. 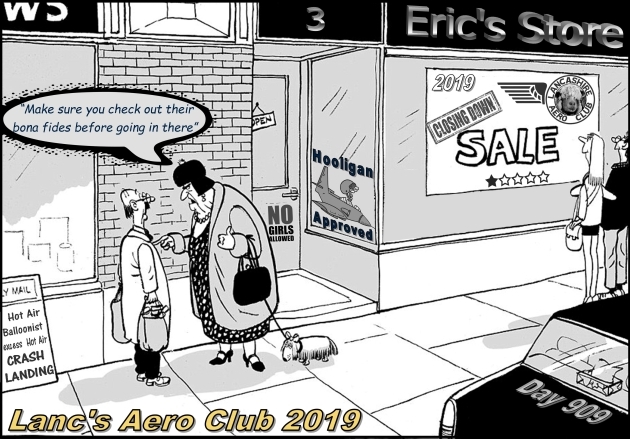 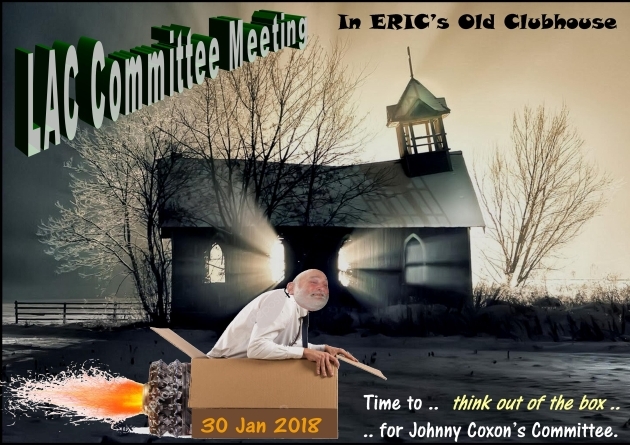 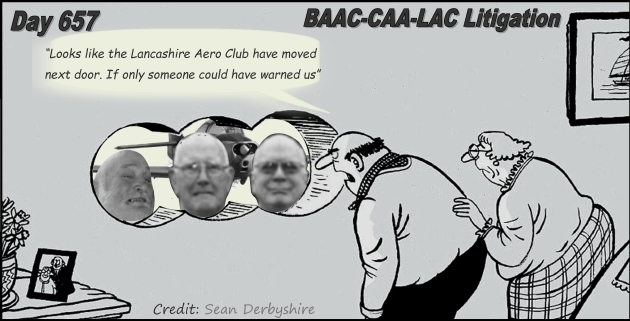 "A planning application to allow a flying club to expand the use of an airstrip has been called in following huge opposition from residents. 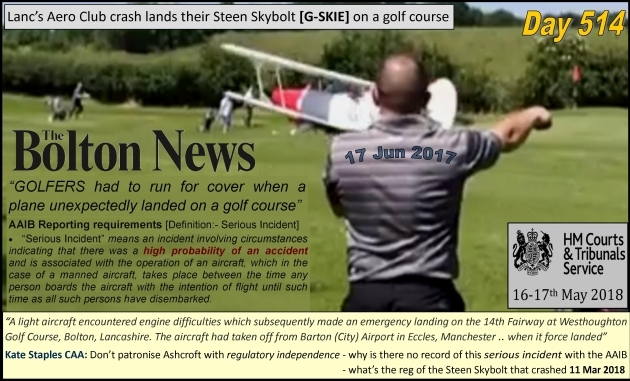 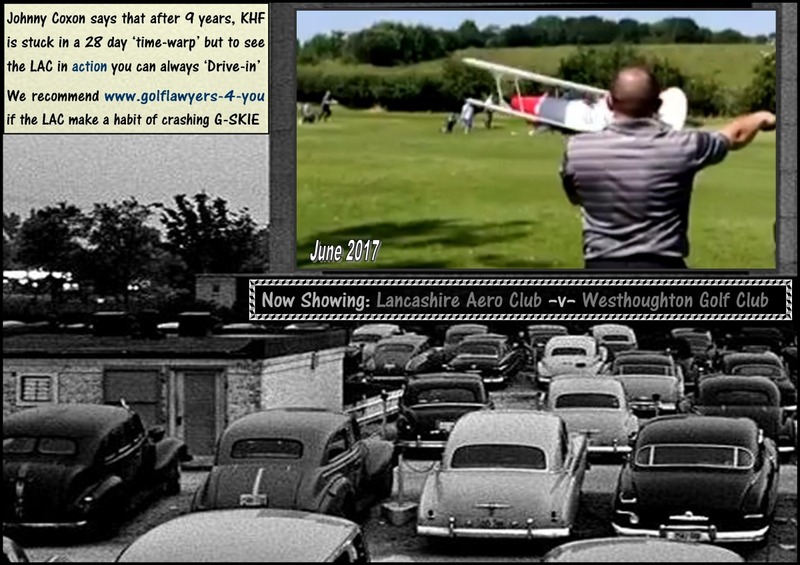 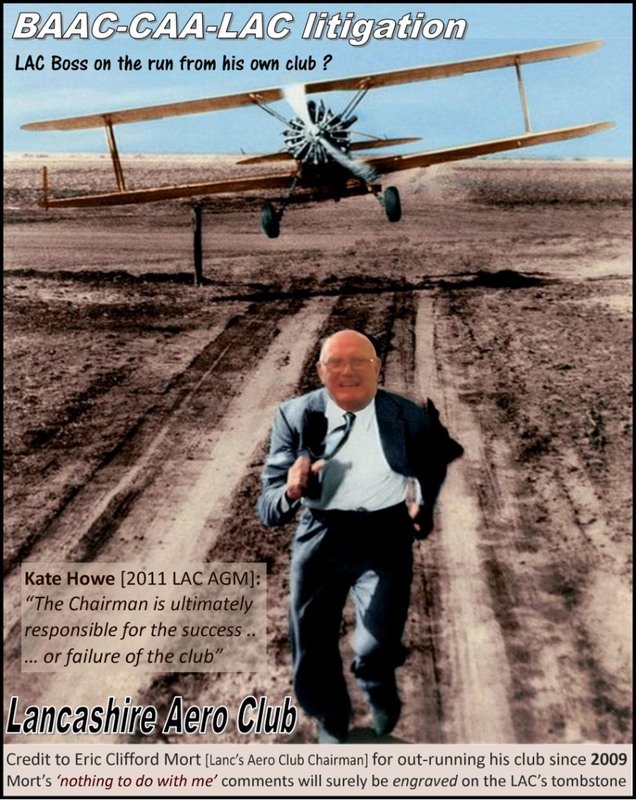 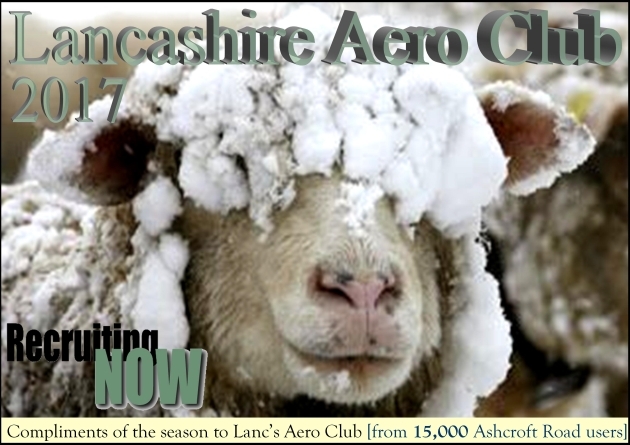 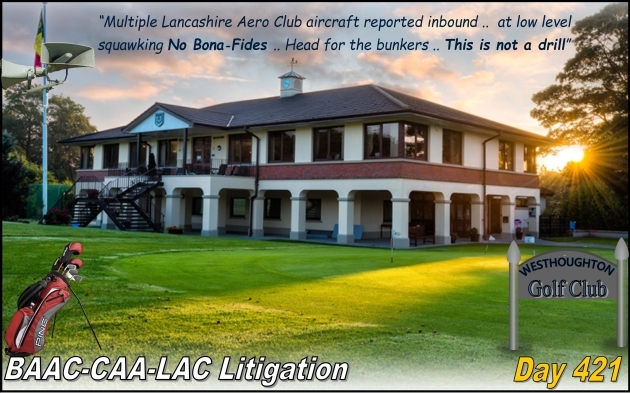 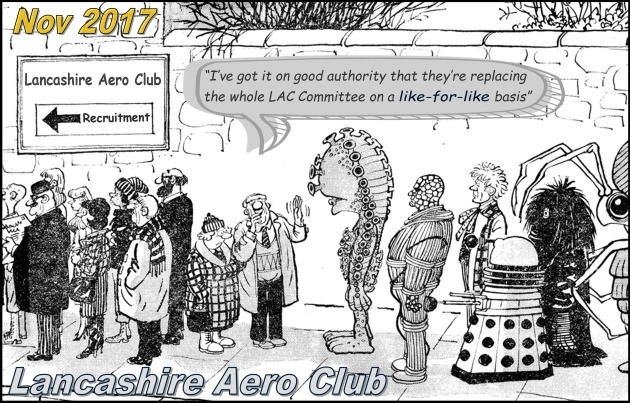 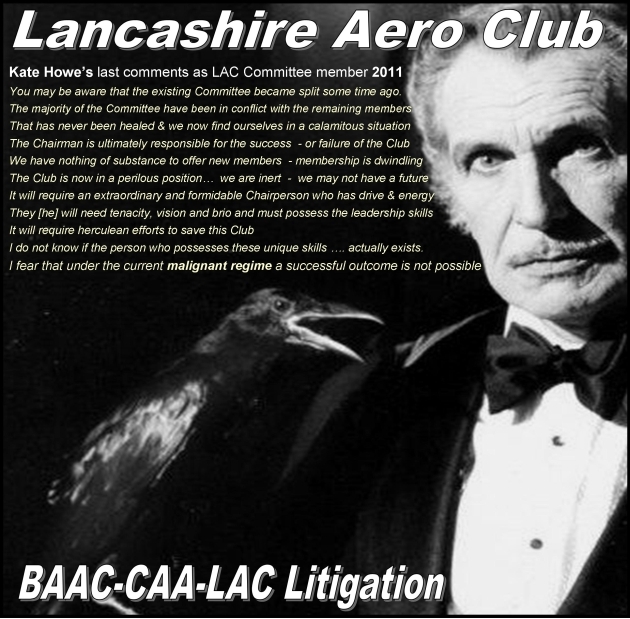 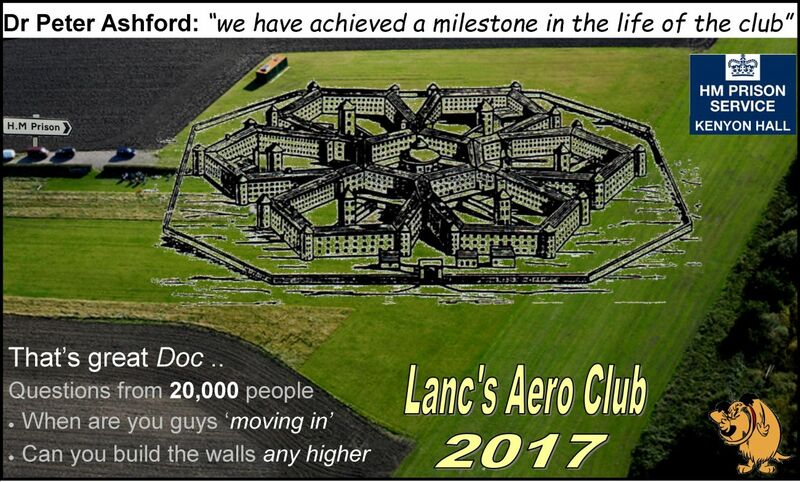 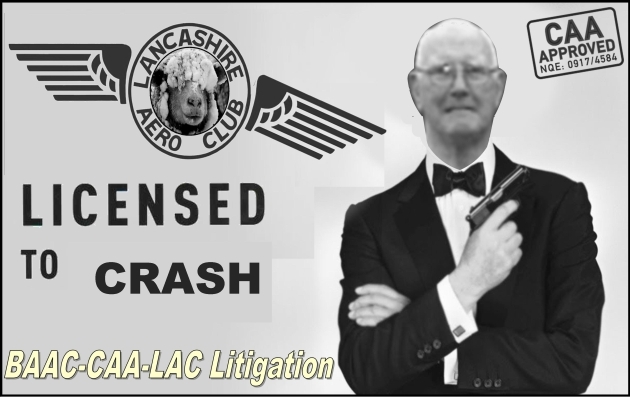 Lancs Aero Club gained permission from Wigan Council’s planning committee to use its Kenyon Hall Farm runway in Lowton 365 days of the year. 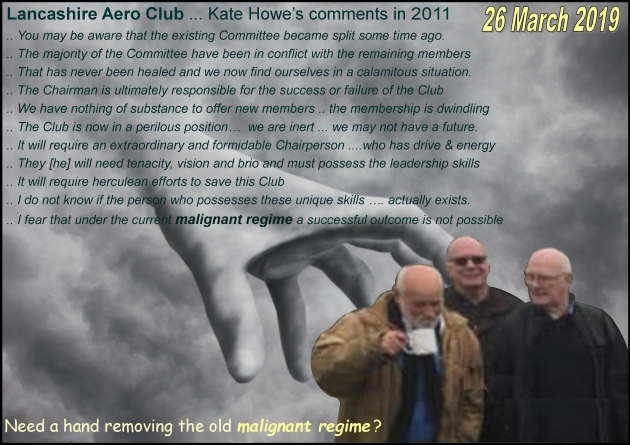 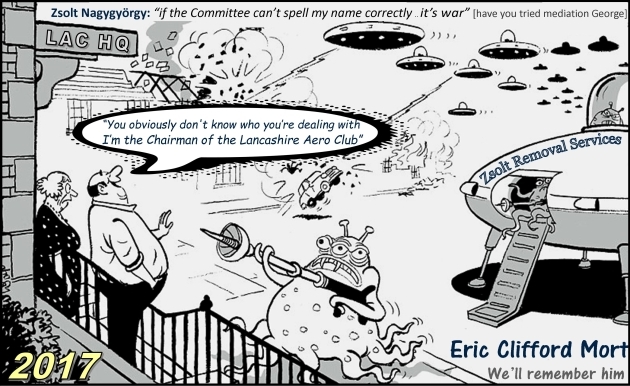 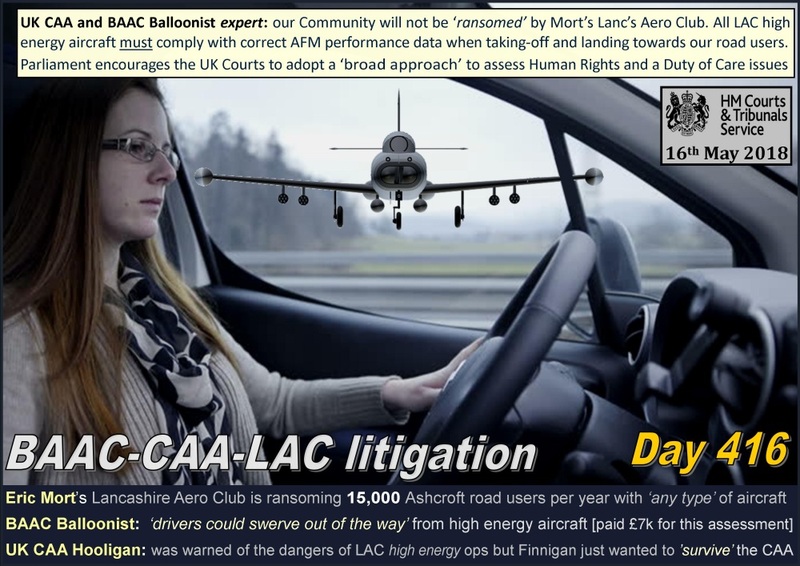 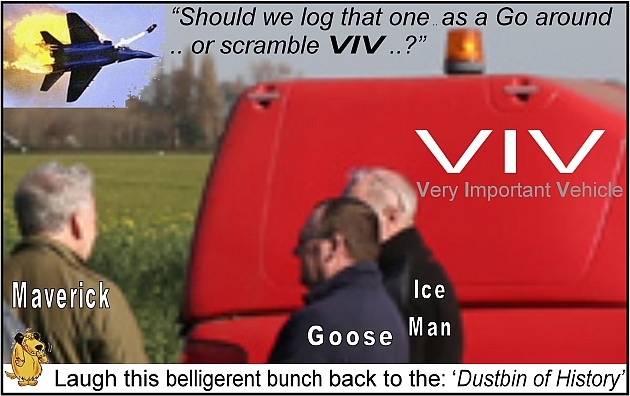 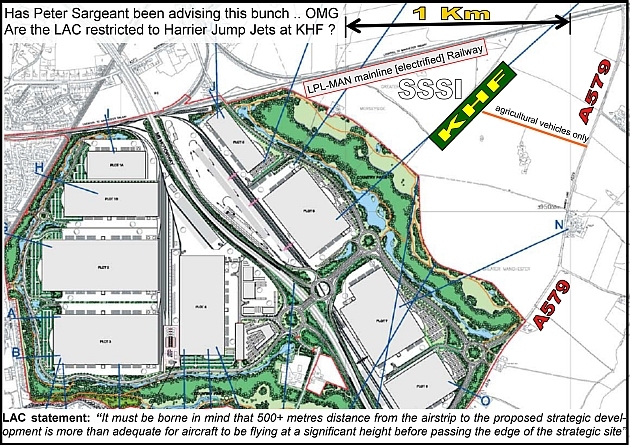 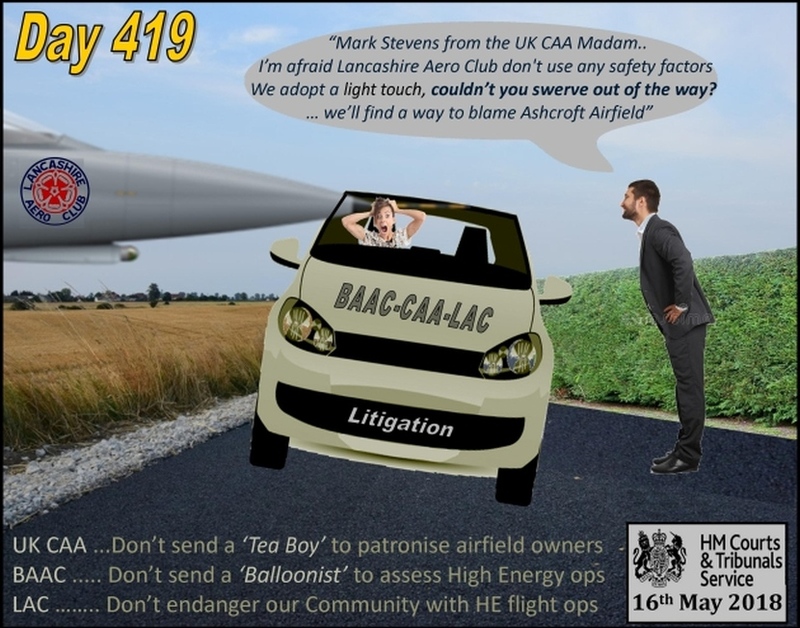 However, the planning inspectorate will now decide if the secretary of state will take another look at it due to the considerable interest from residents, with 30 letters in favour and 190 objections being received by Wigan Council"
"On Sunday the 15th May 2016 it was a designated flying day at LAC site Winwick Lane and my wife and I were out trying to enjoy our garden . 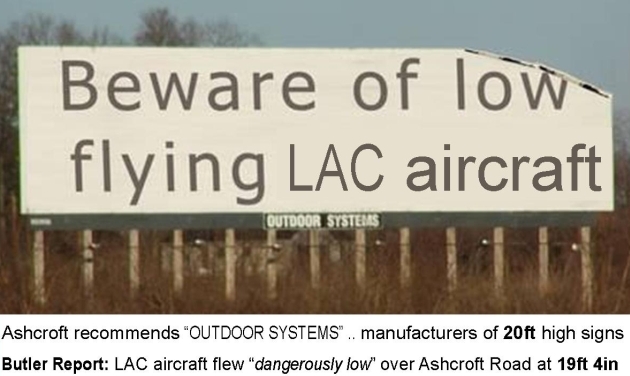 During the arrival and subsequent departure of LAC planes, for the most part the pilots used the approved flightpath but at about 12.30 two planes flew directly over Kenyon Lane and my house in particular. 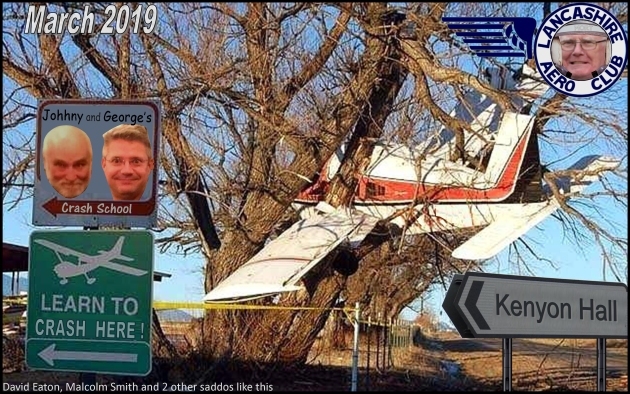 Later in the afternoon both planes made a take off in exact reverse low flying the houses against the legal requirement of at least 500 feet. 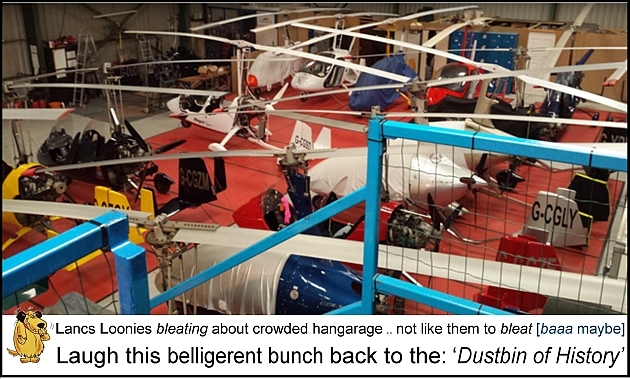 I estimate their height at about 200 feet. 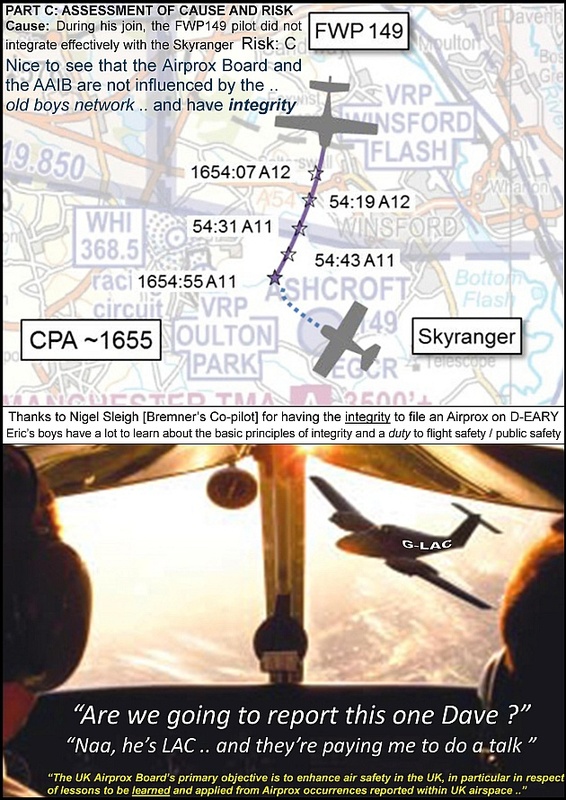 At about 1.30 a plane with bright red markings flew over my garden at very low altitude and on the wrong flightpath. 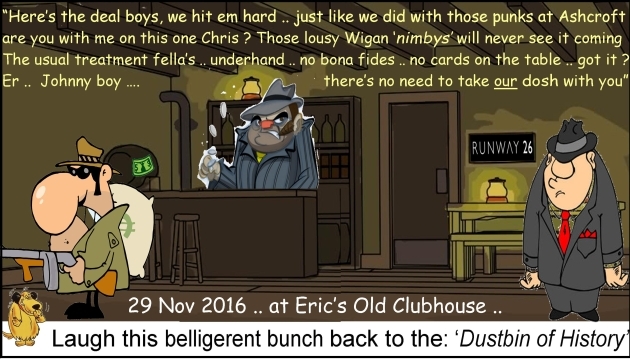 At this point my wife and I had had enough of this reckless disregard for the the community and the peaceful enjoyment of our homes. 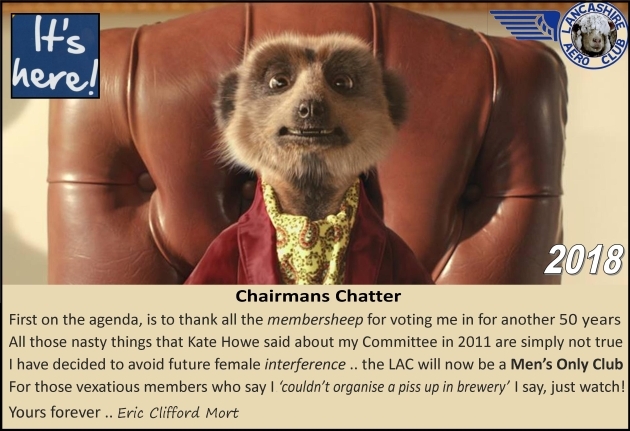 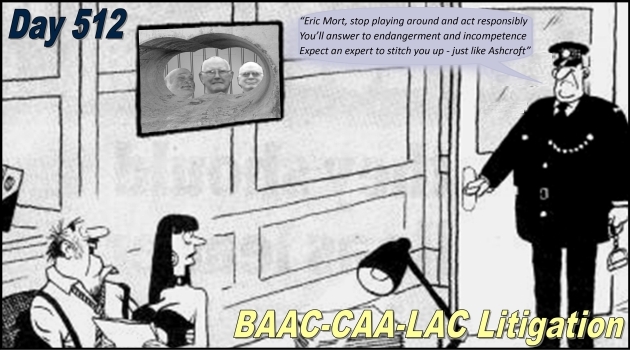 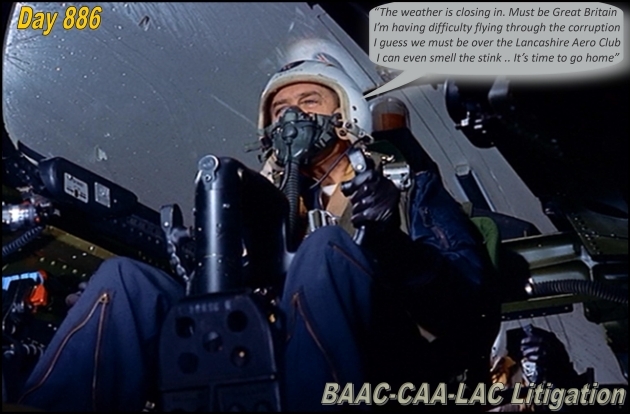 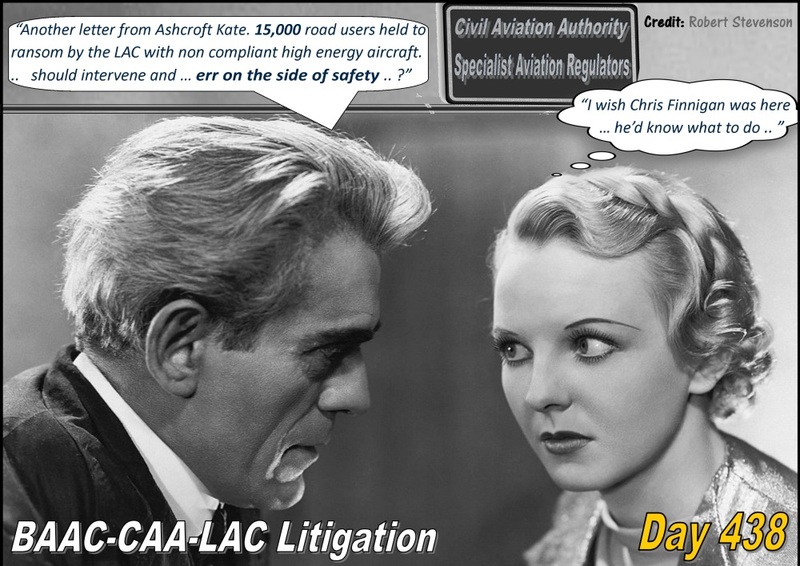 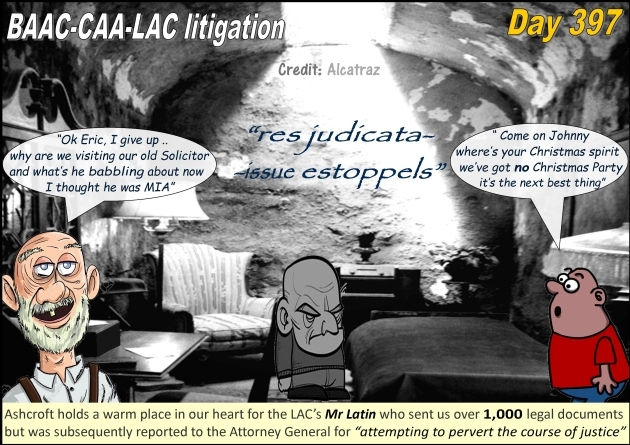 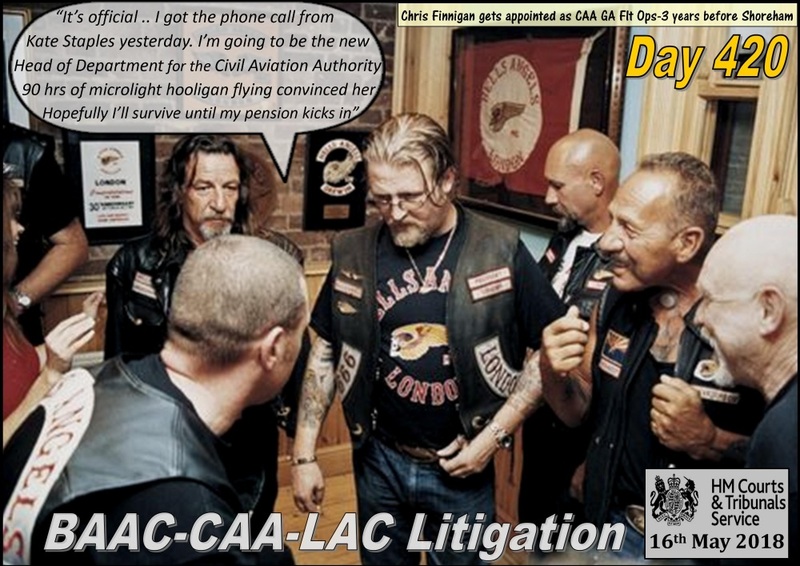 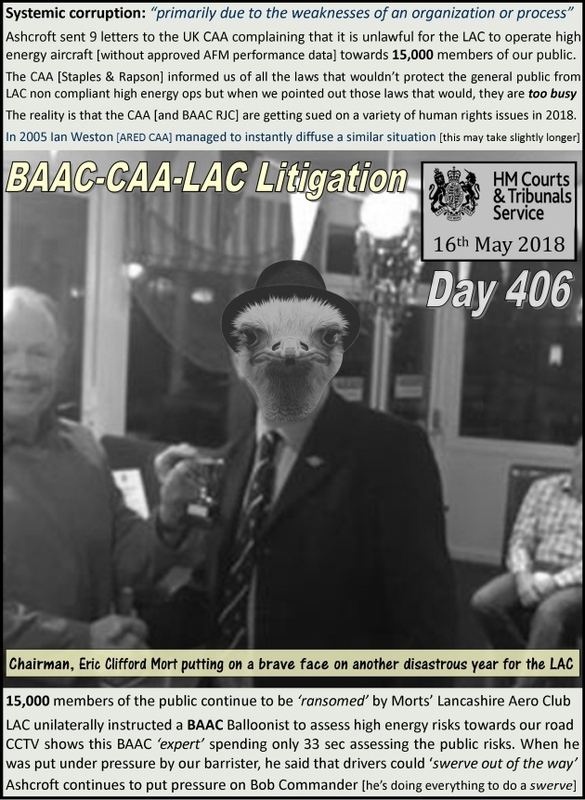 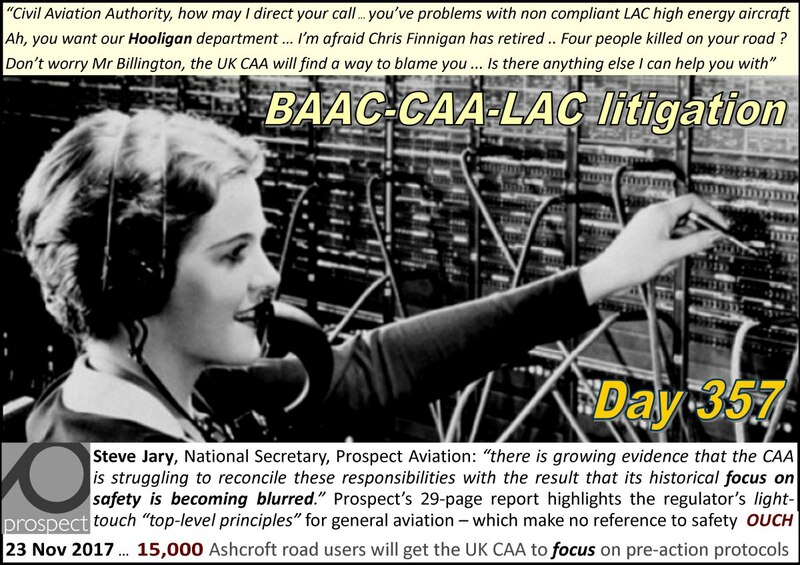 I therefore telephoned the LAC controller only for Cliff Mort himself to take the call. 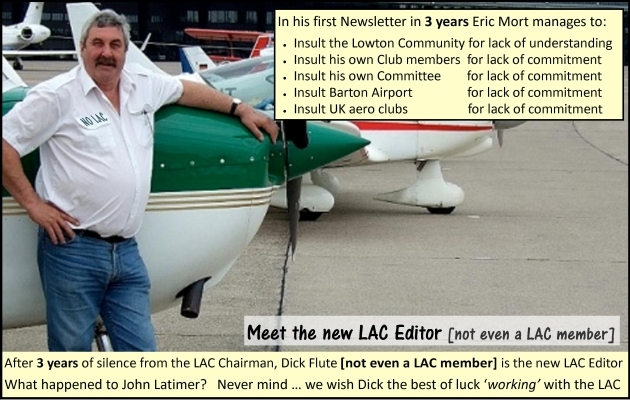 I told him in no uncertain terms what I thought of LAC and its low flying unregulated pilots and their dangerous behaviour. 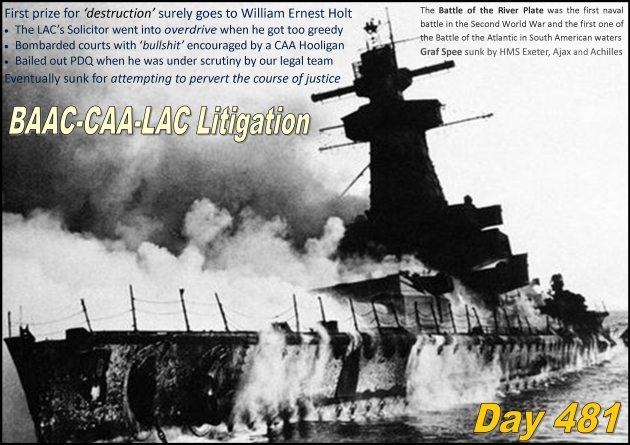 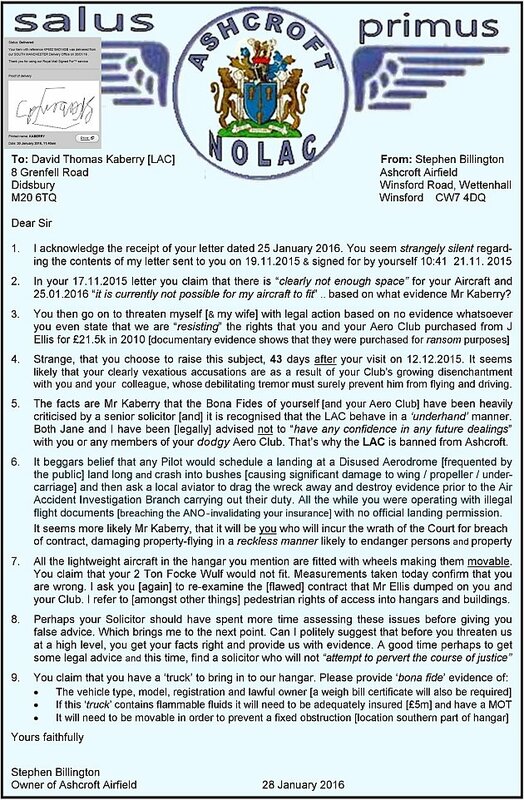 He retorted by denying any such actions had taken place and all but called me a liar. 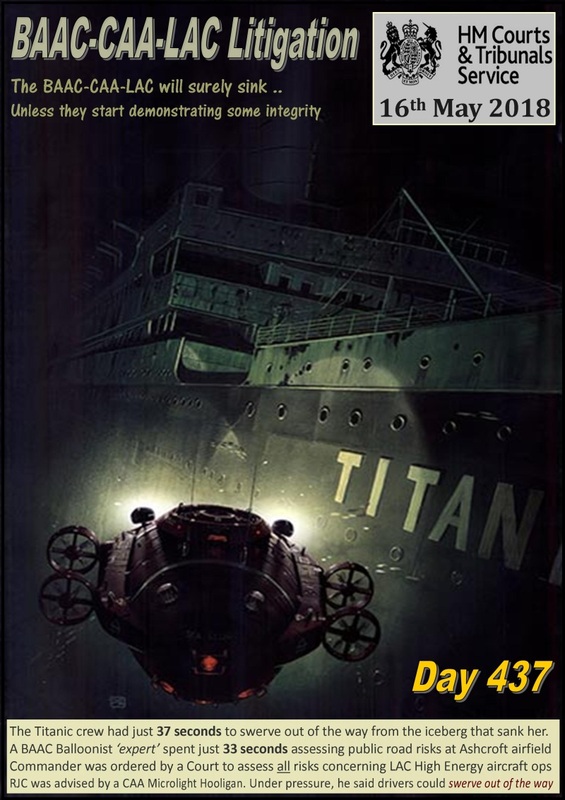 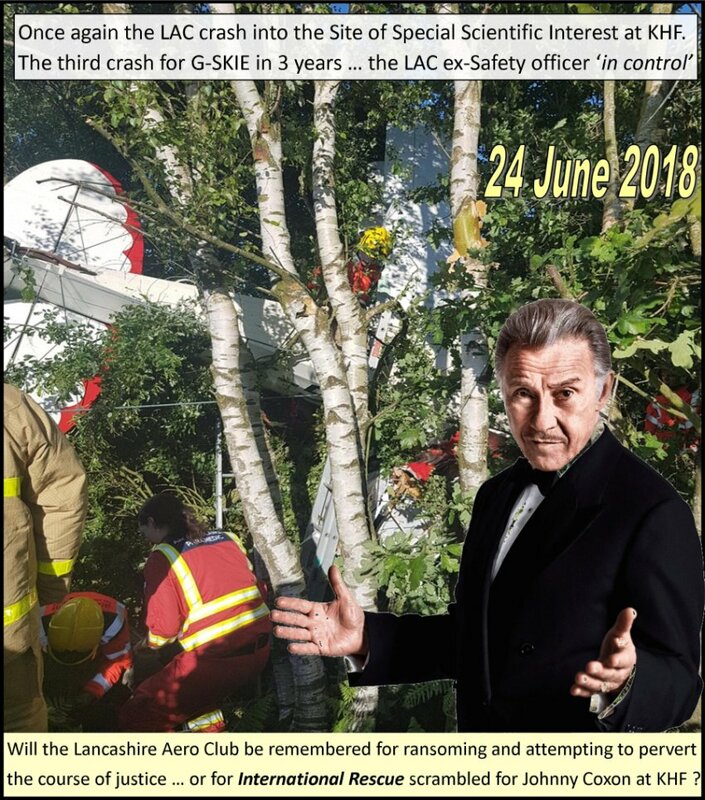 I referred to the red marked plane that had just arrived at which point he said he would speak to the pilot and put the phone down. 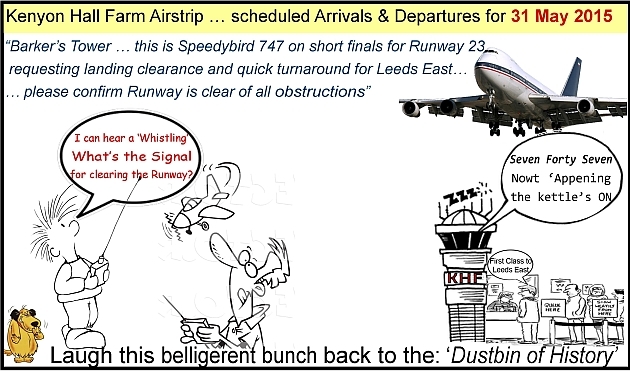 Surprise surprise later in the day .. planes on a different flightpath. 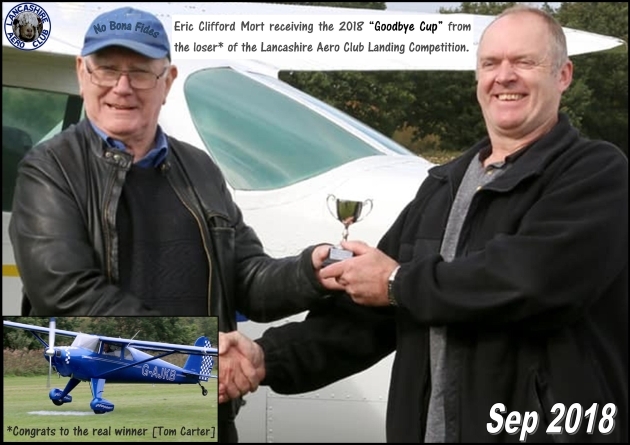 However as the afternoon was drawing to a close the loudest of their planes took to the skies and did a full circle of the fields flying on its side. 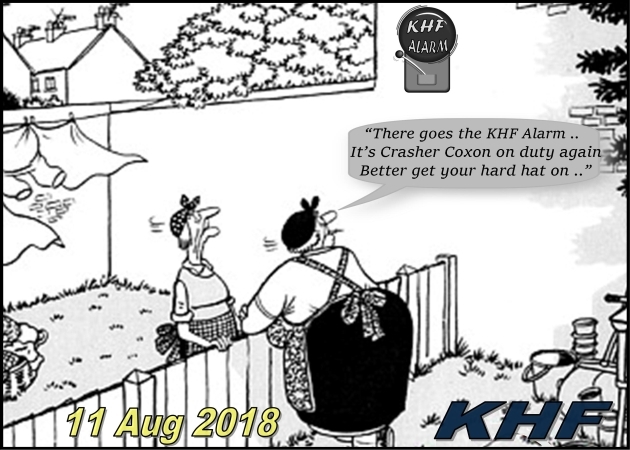 Witnessed by neighbours. 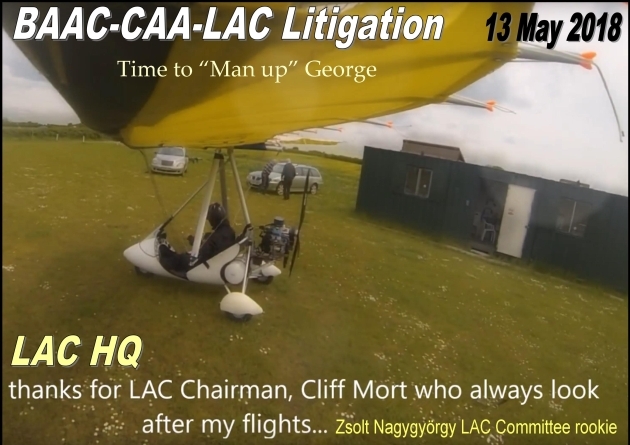 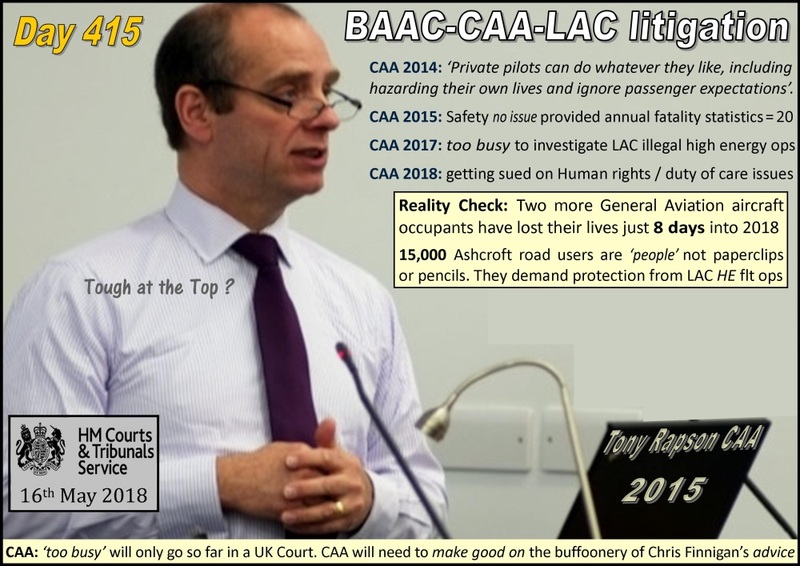 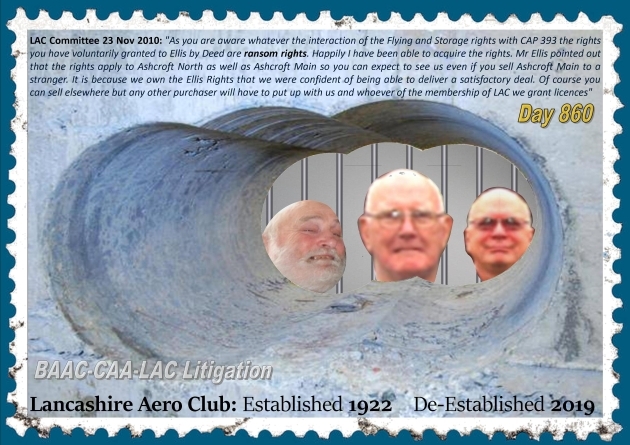 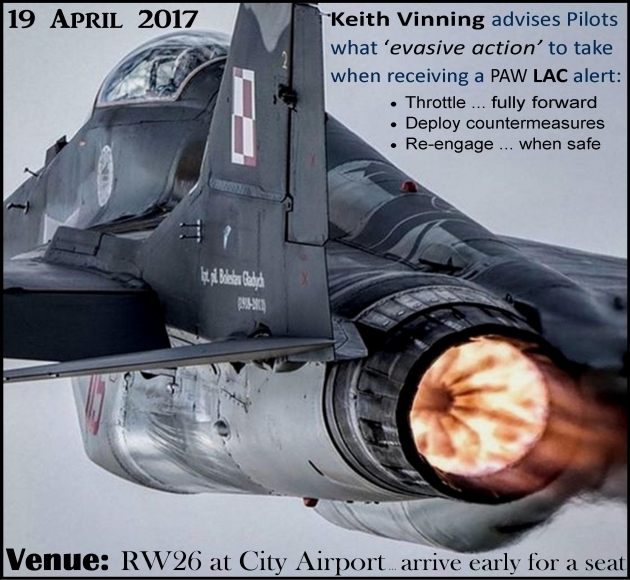 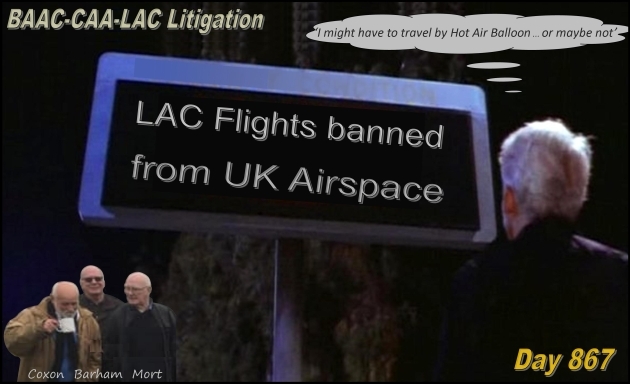 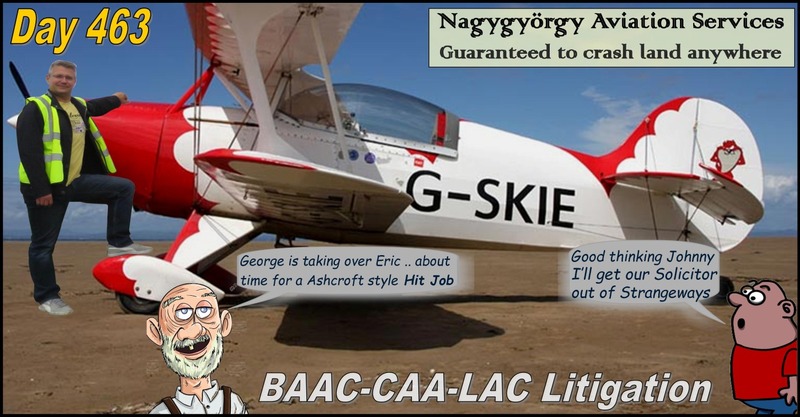 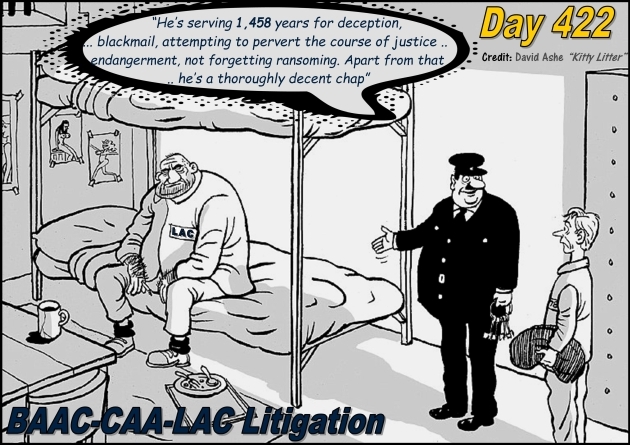 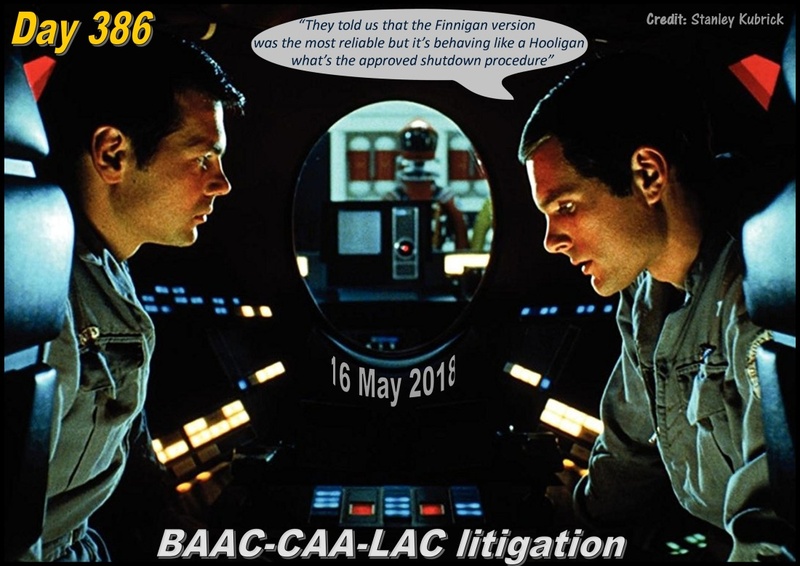 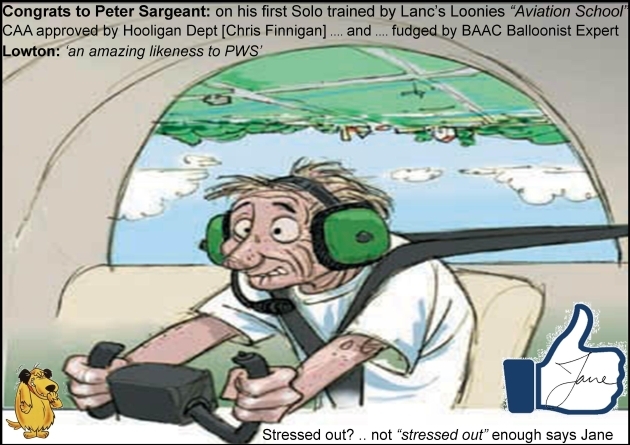 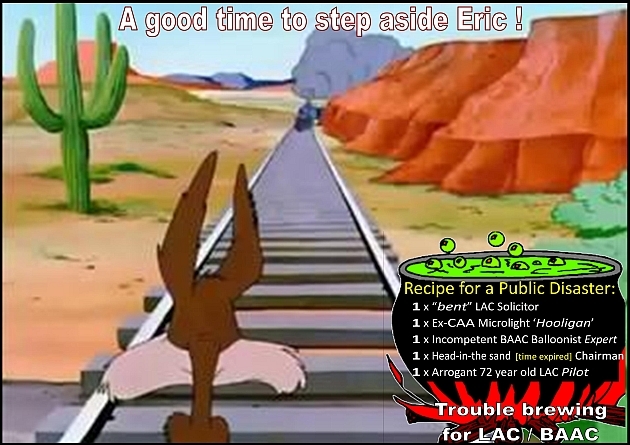 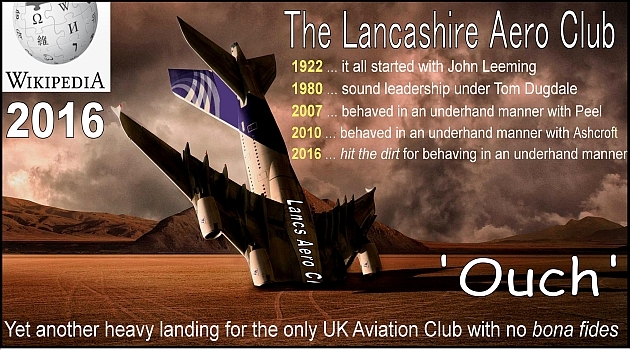 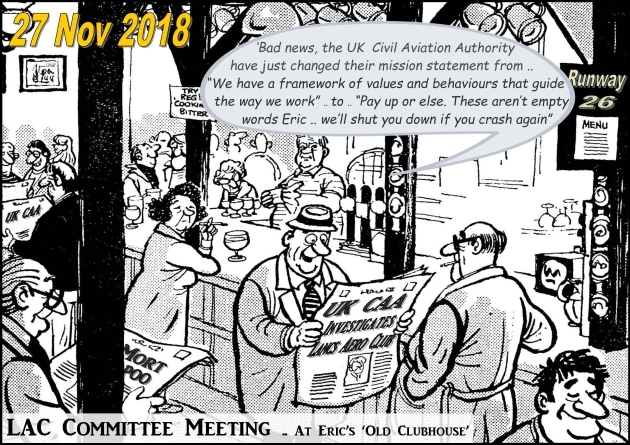 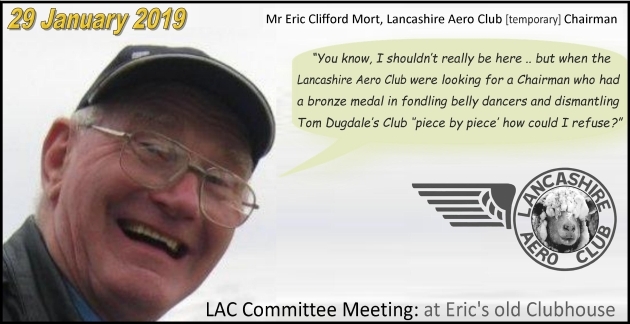 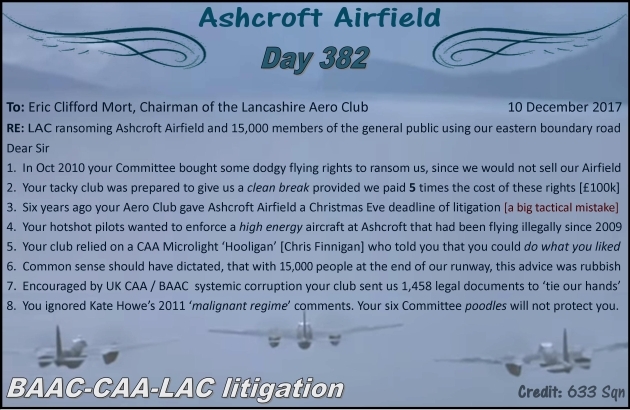 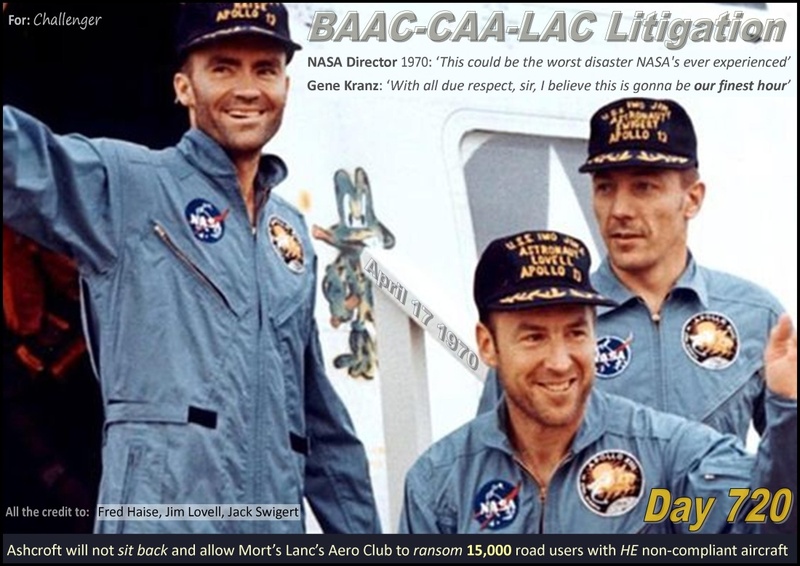 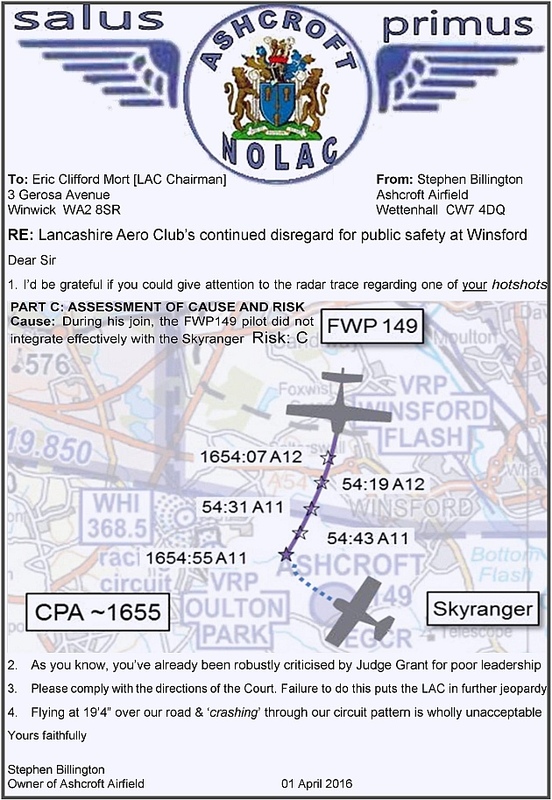 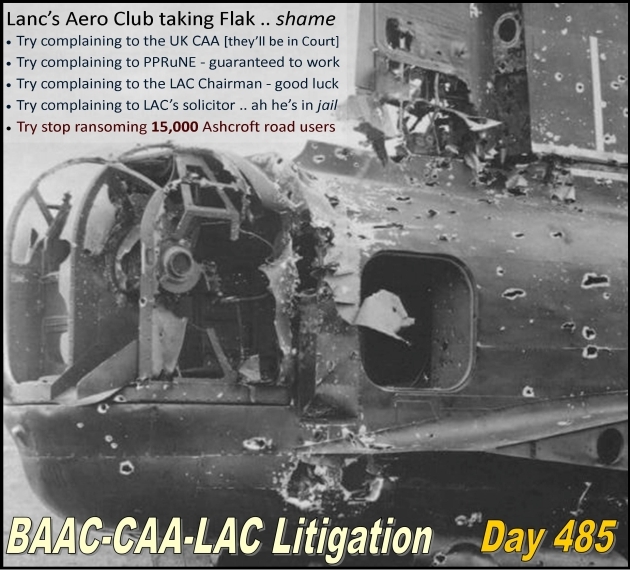 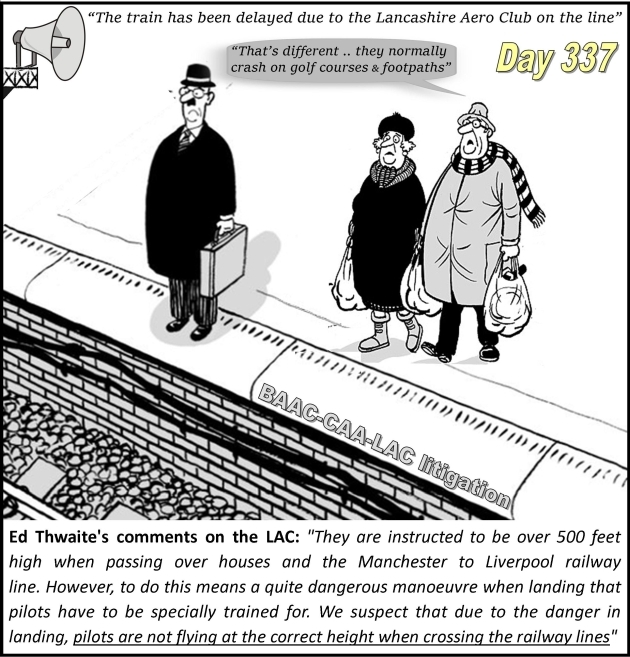 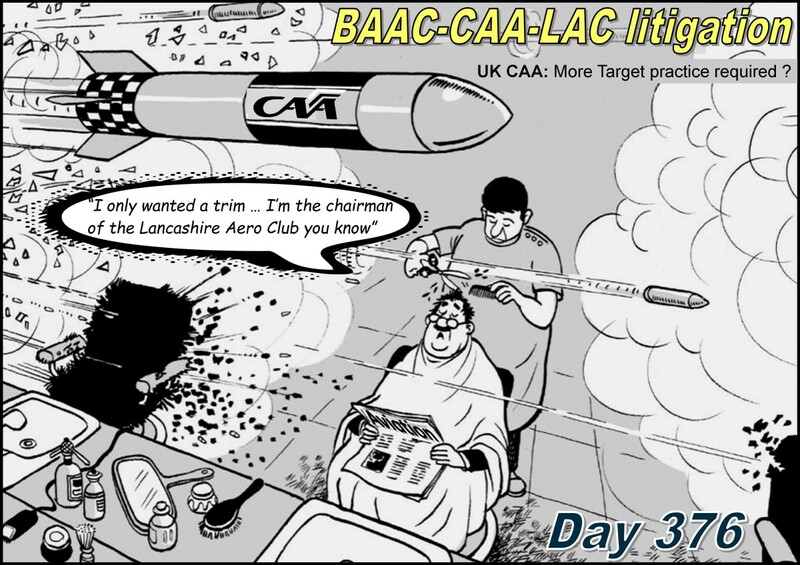 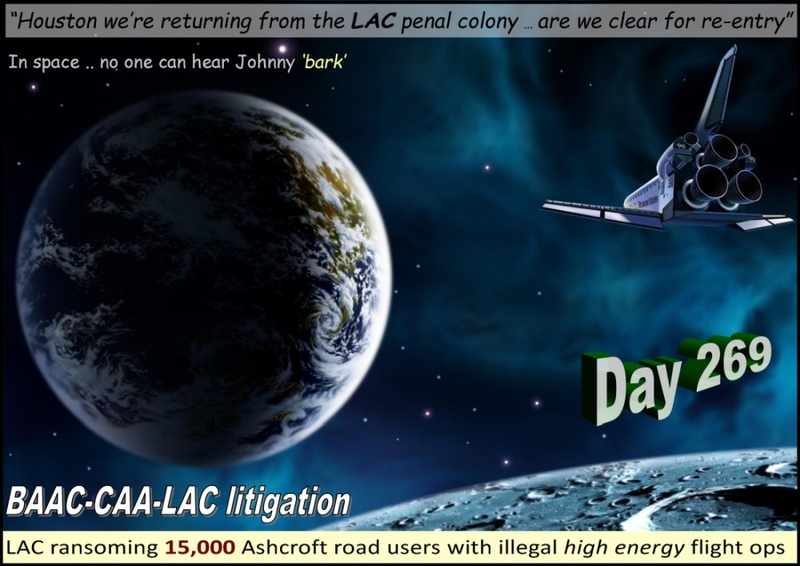 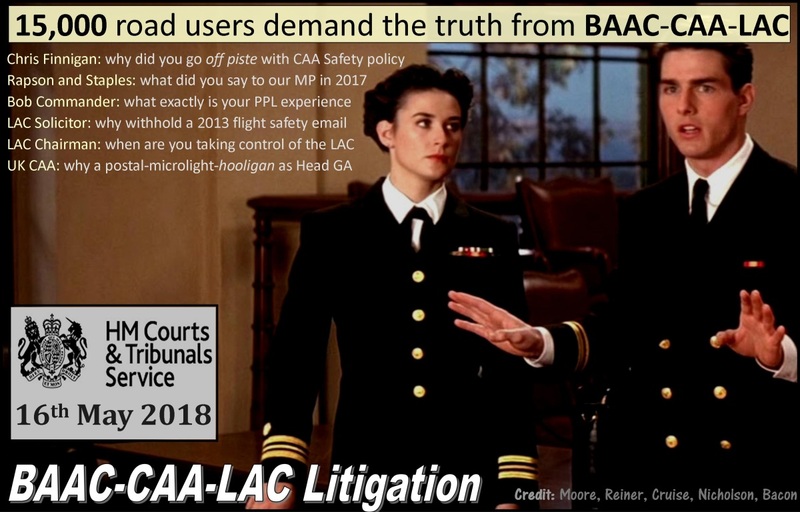 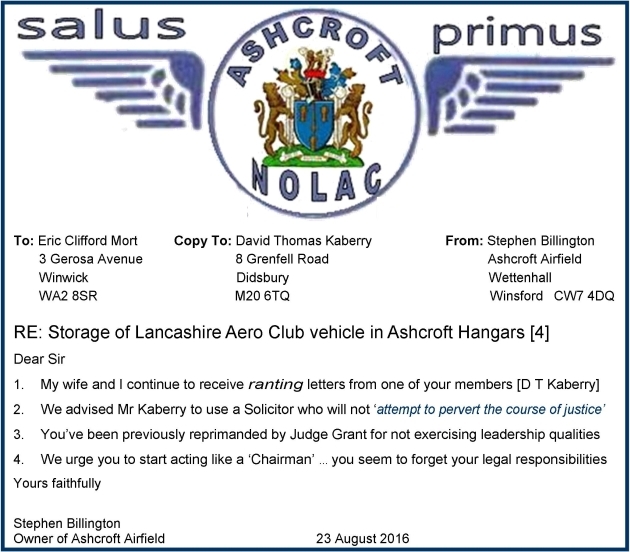 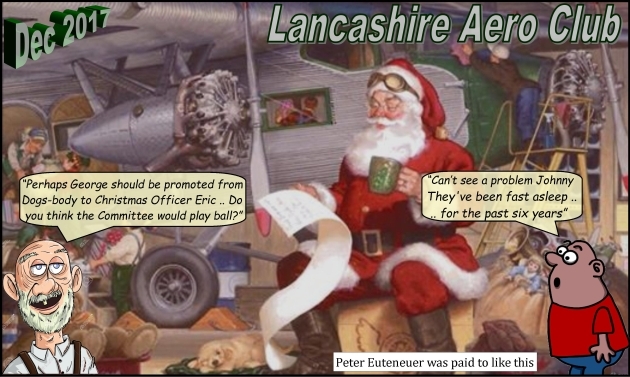 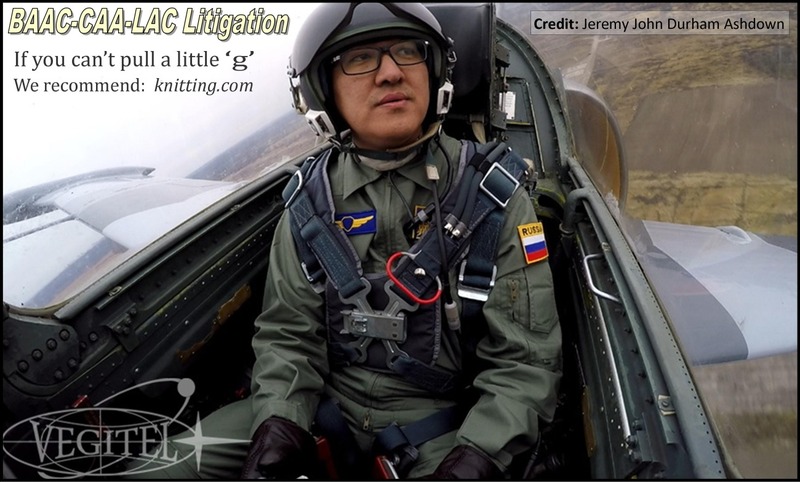 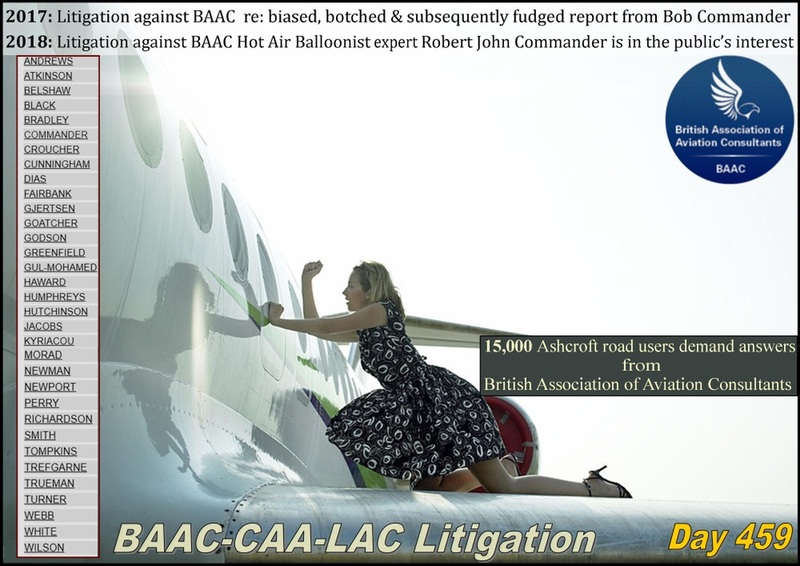 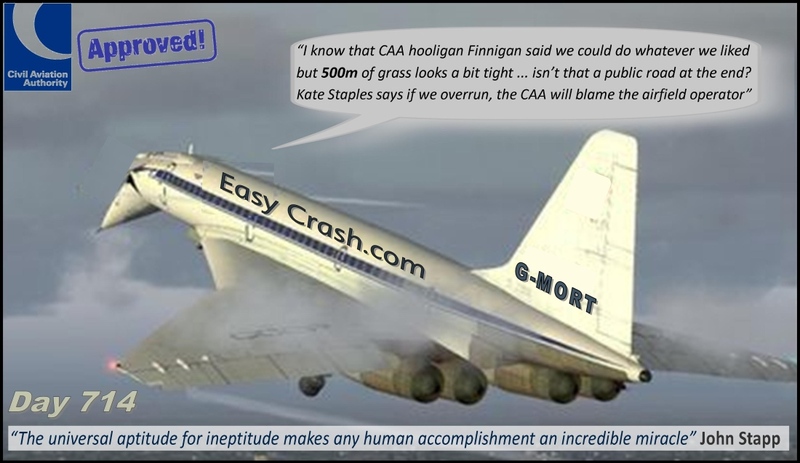 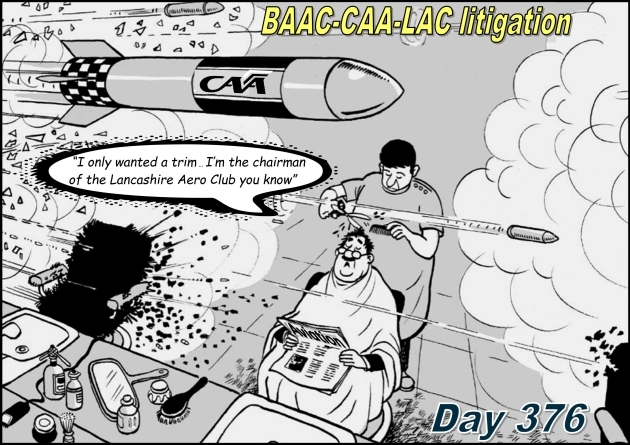 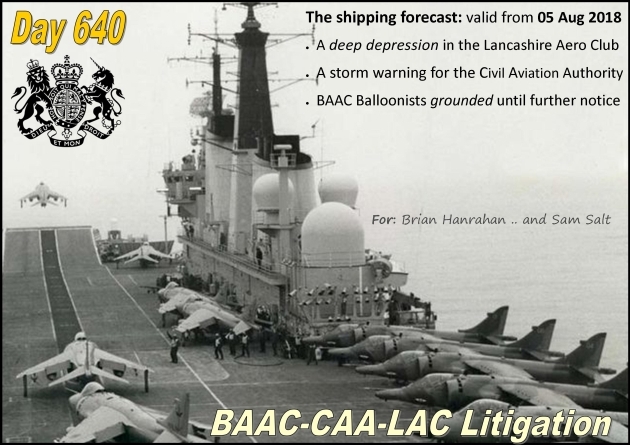 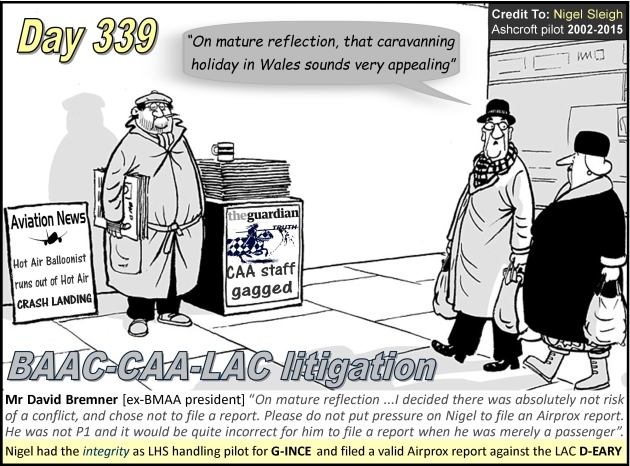 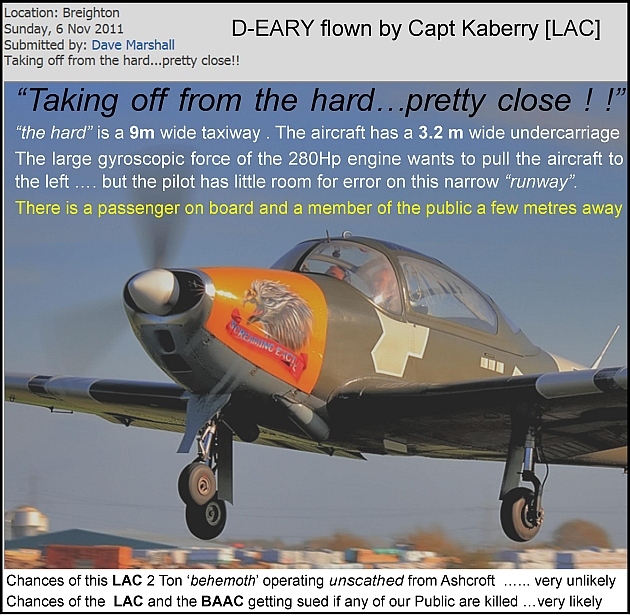 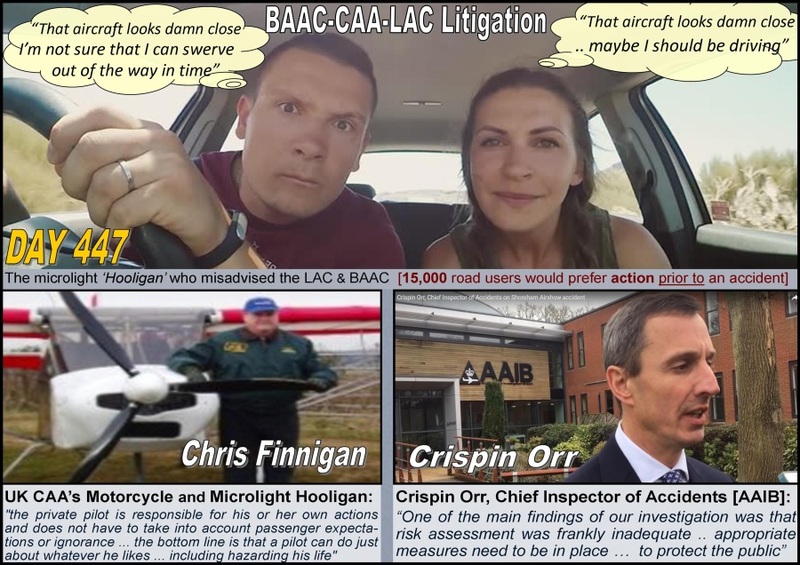 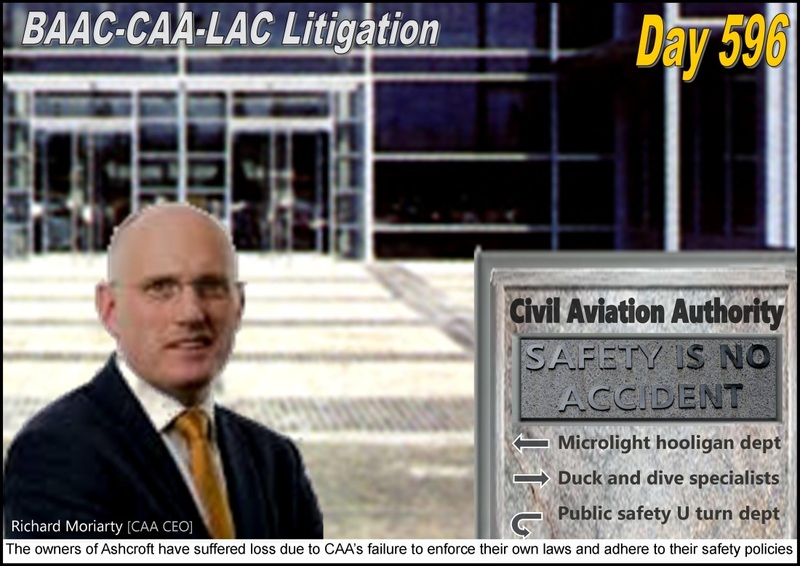 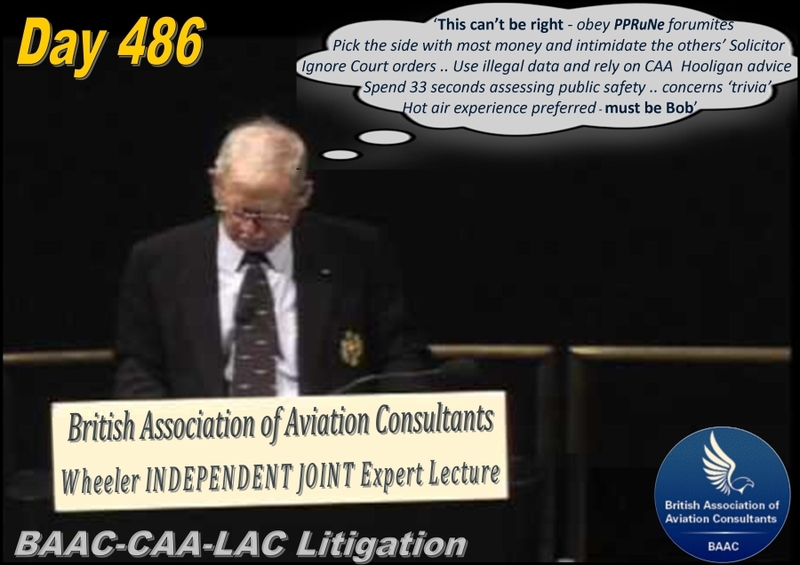 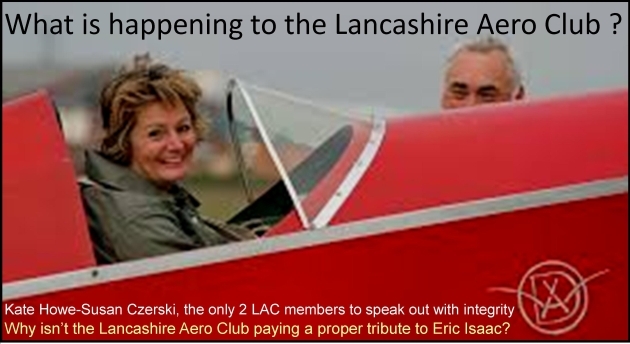 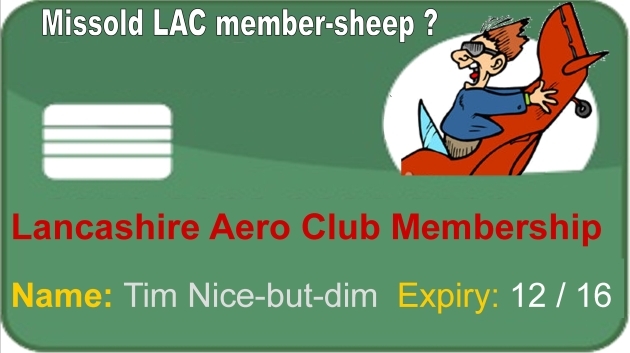 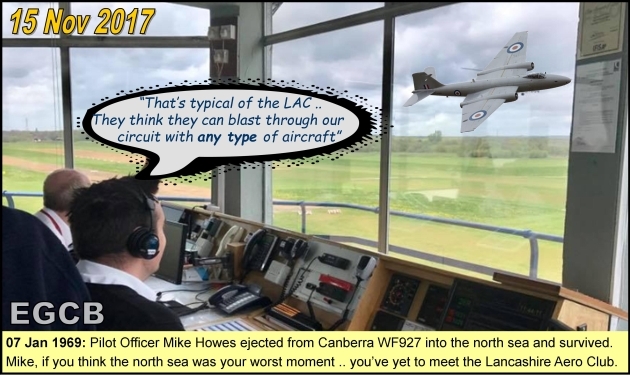 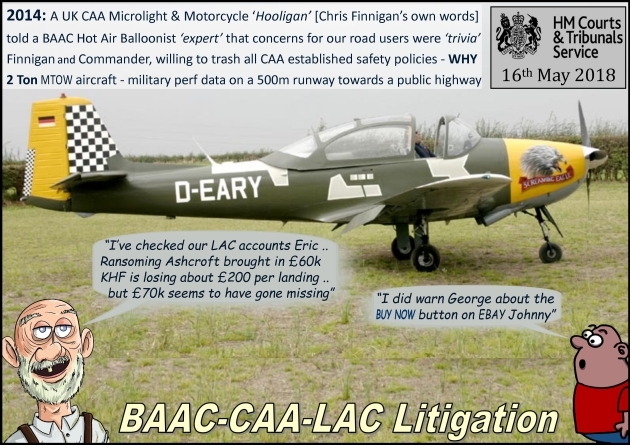 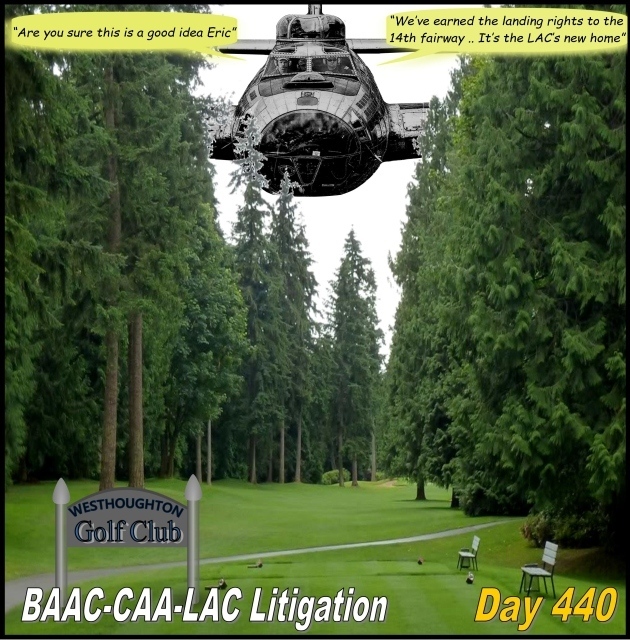 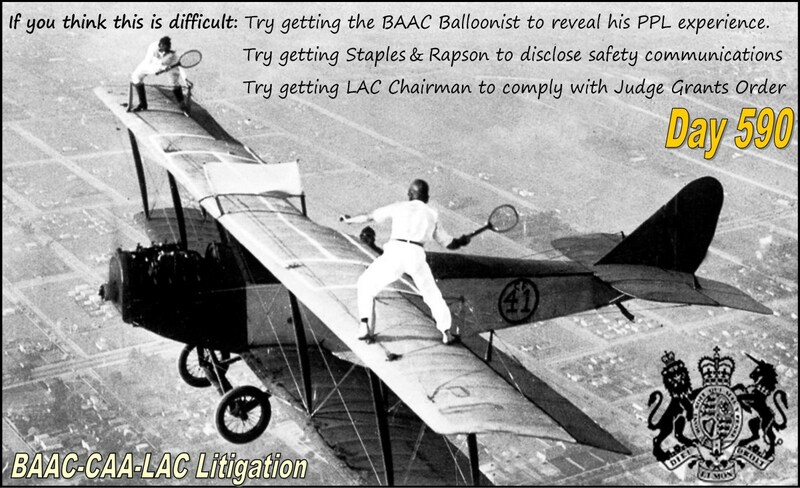 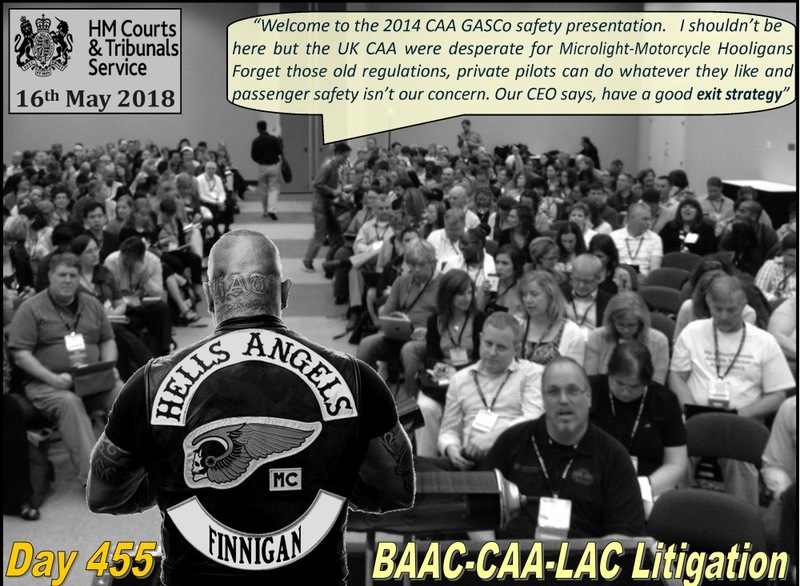 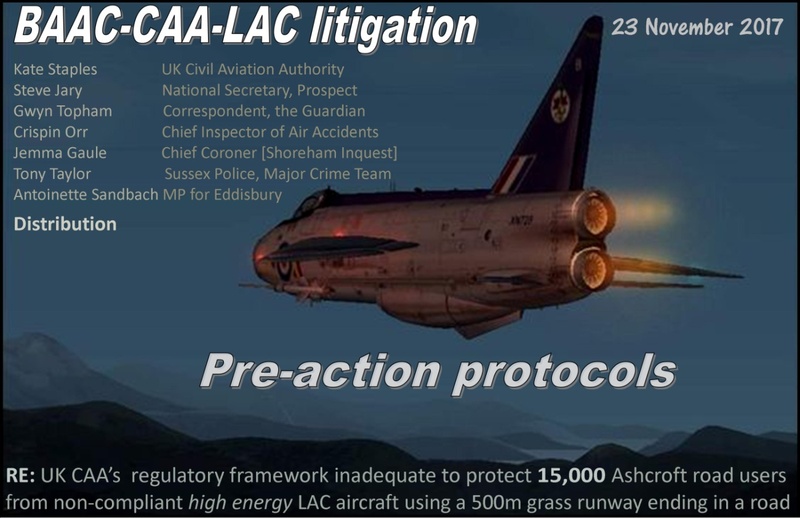 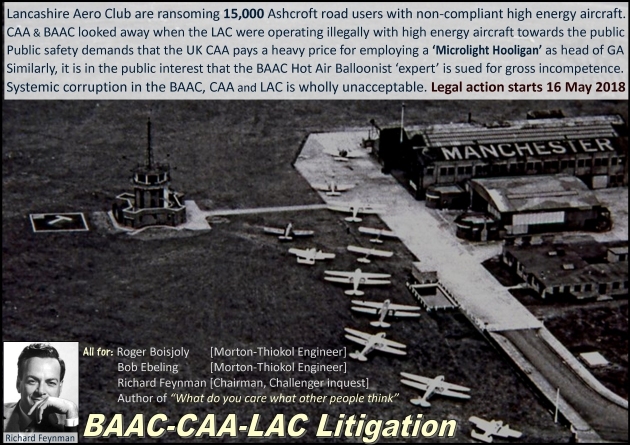 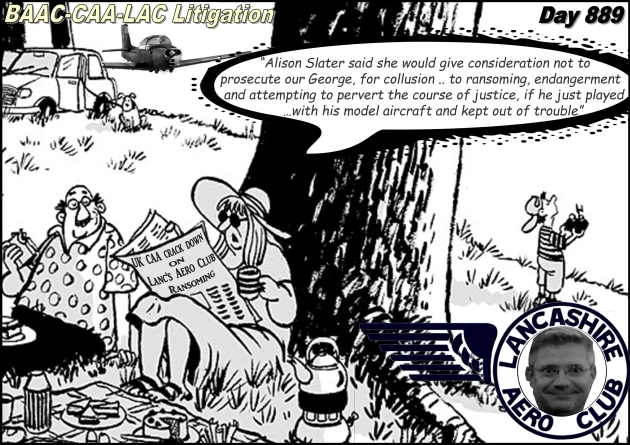 For me this attitude says it all about LAC, its lack of integrity and the attitude of its dangerous section of pilots, They should be stopped from carrying out this dangerous and childish behaviour before someone is killed. 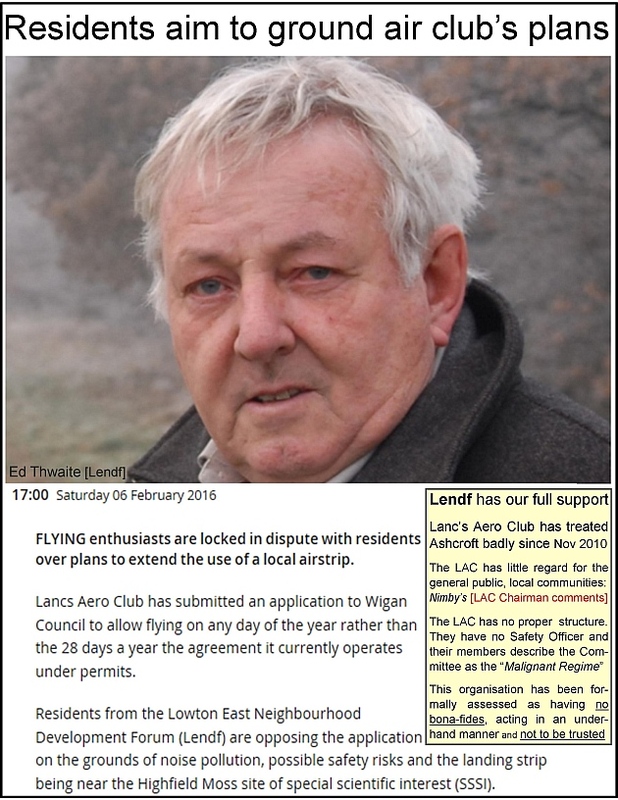 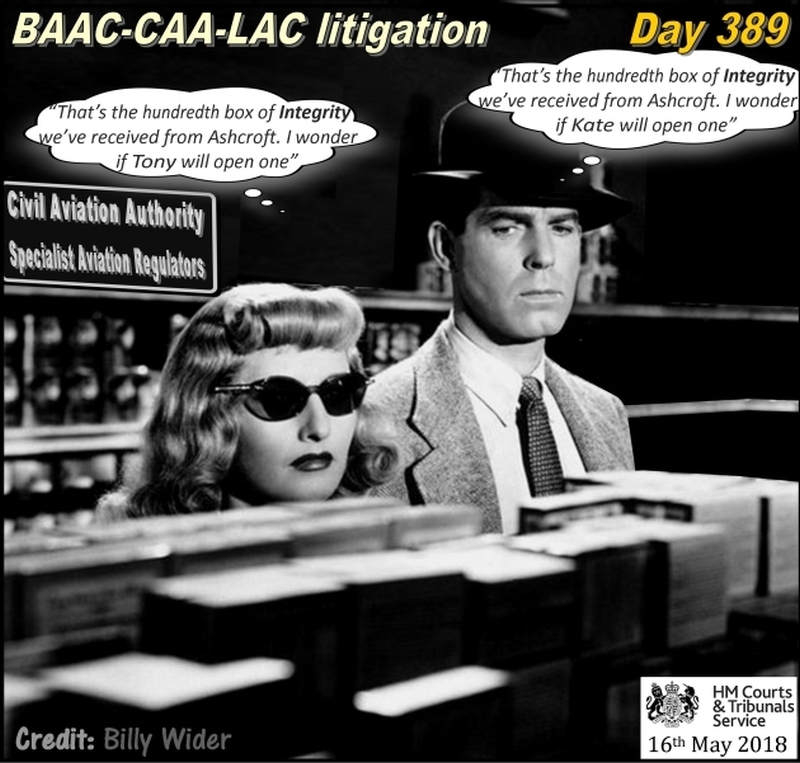 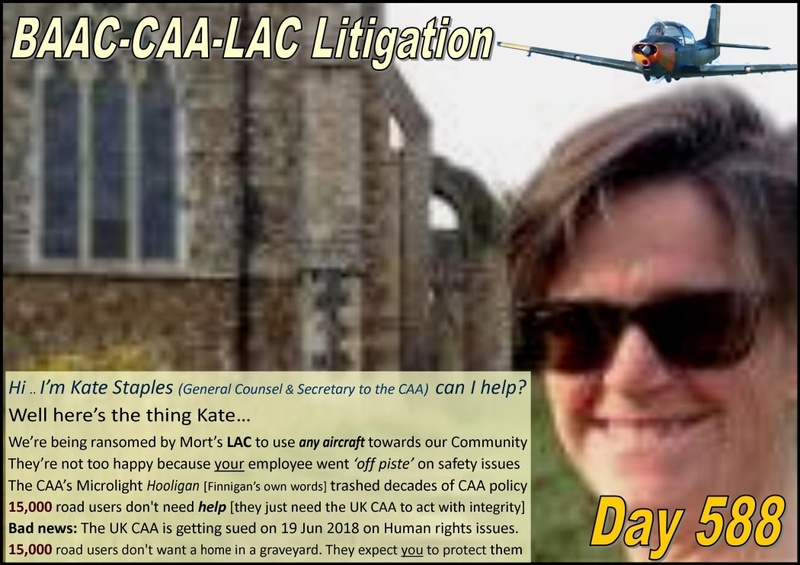 Under no circumstances should they be granted 365 days flying permission" ... Kenyon Lane resident. 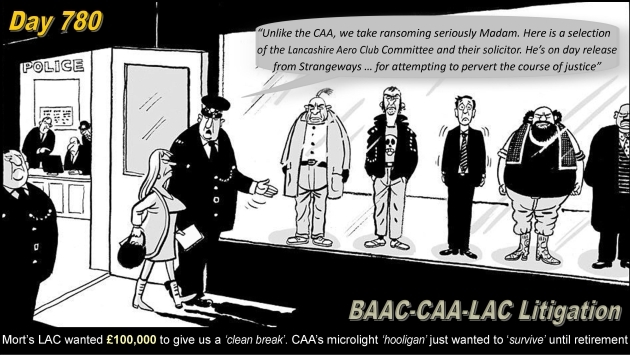 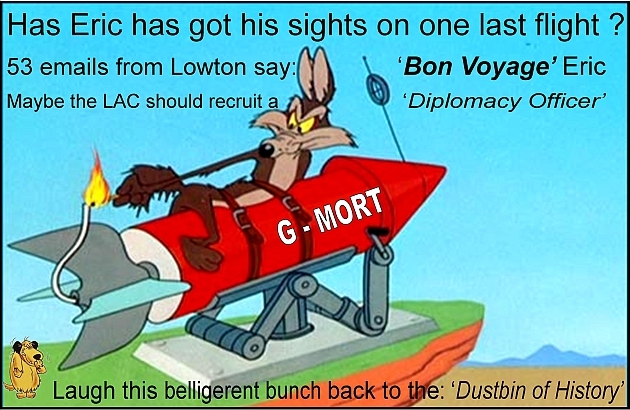 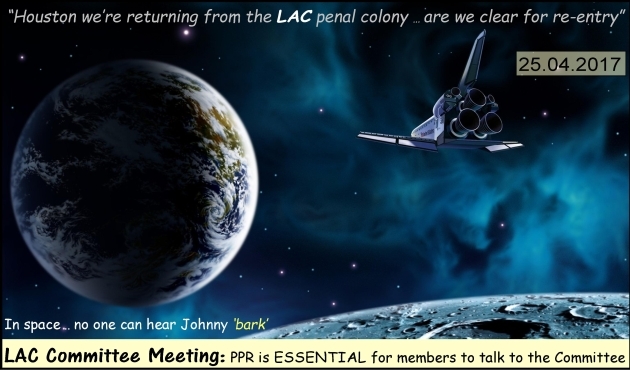 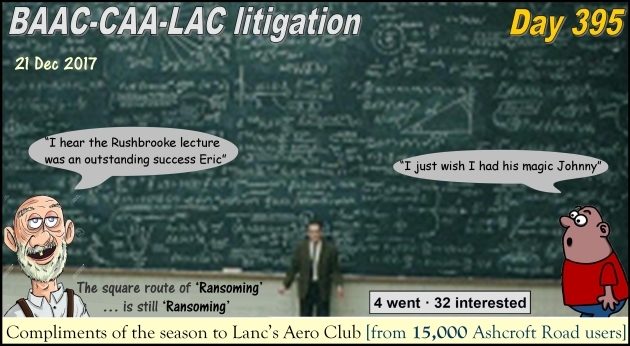 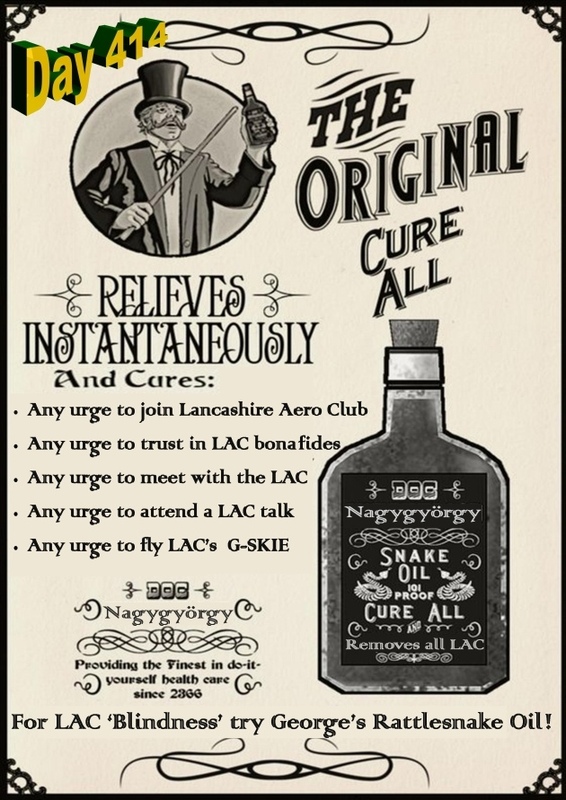 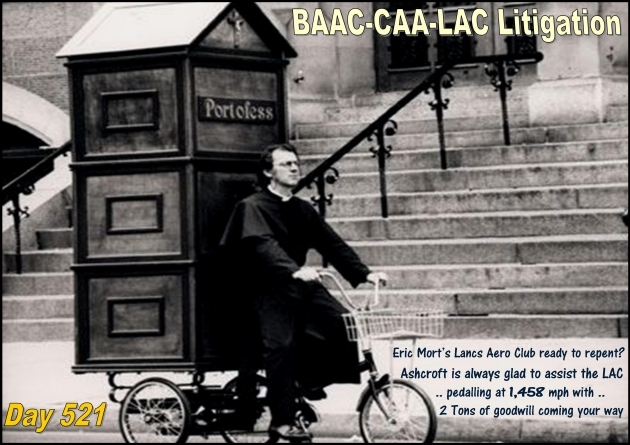 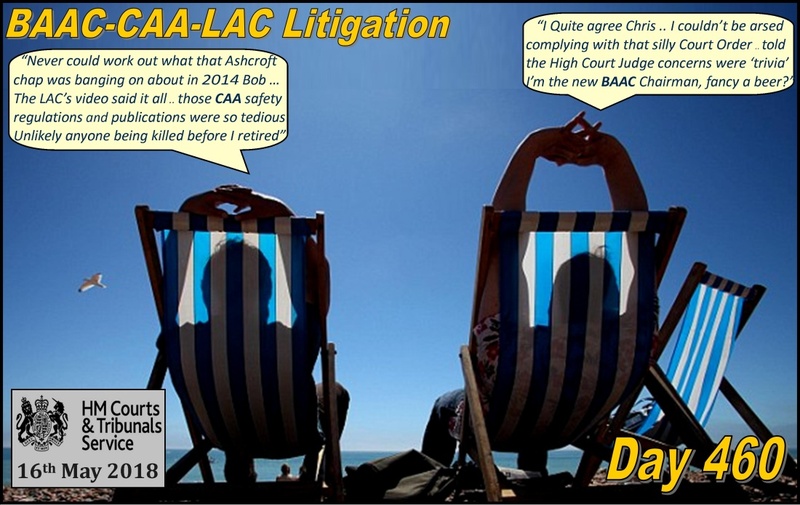 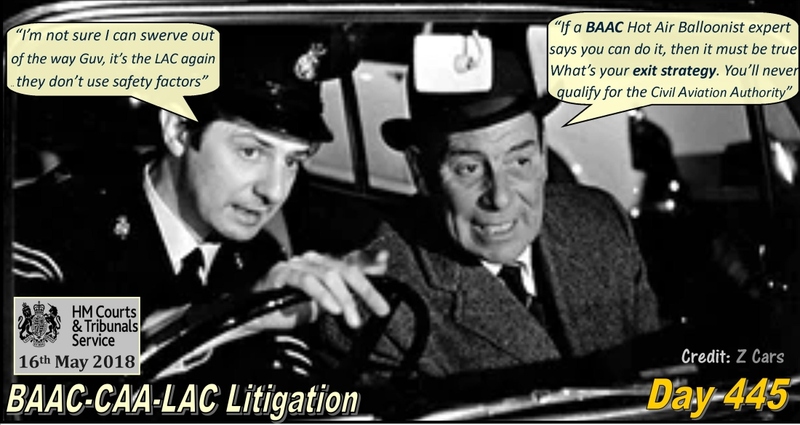 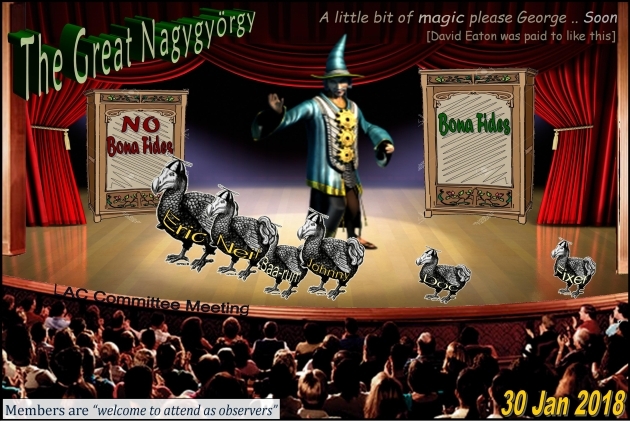 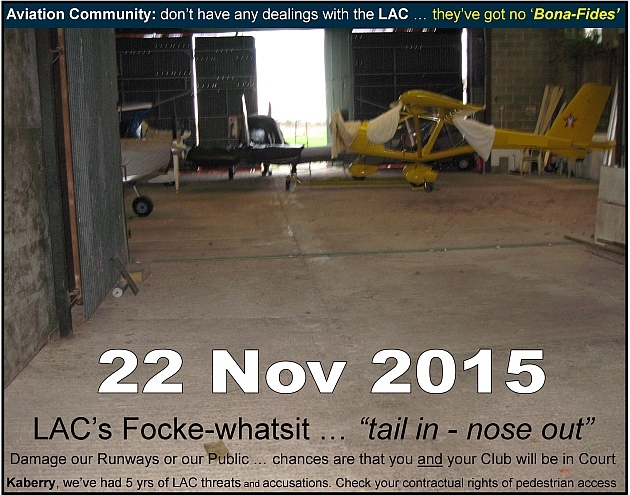 When will the LAC ever behave in a 'Bona fide' manner ? 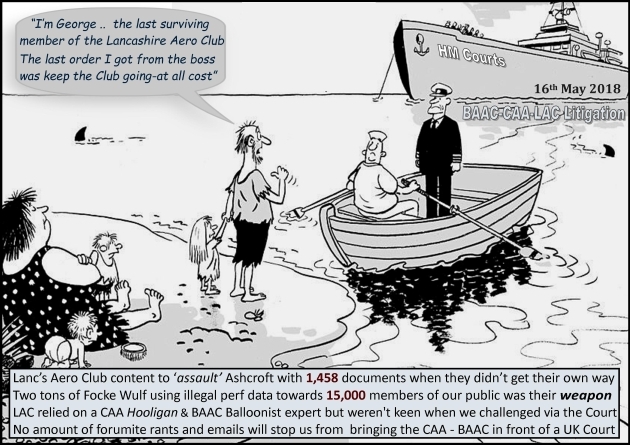 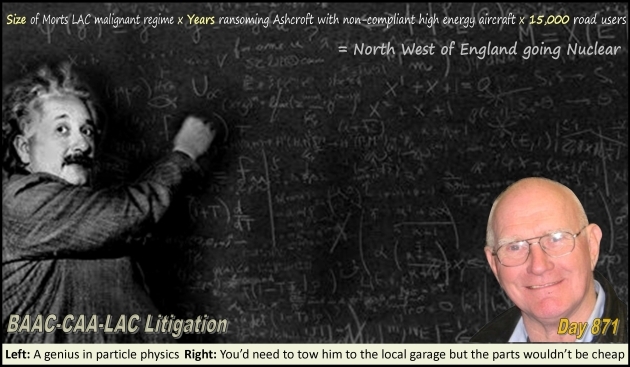 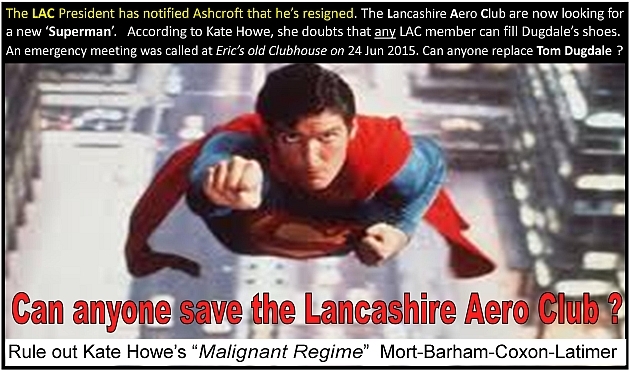 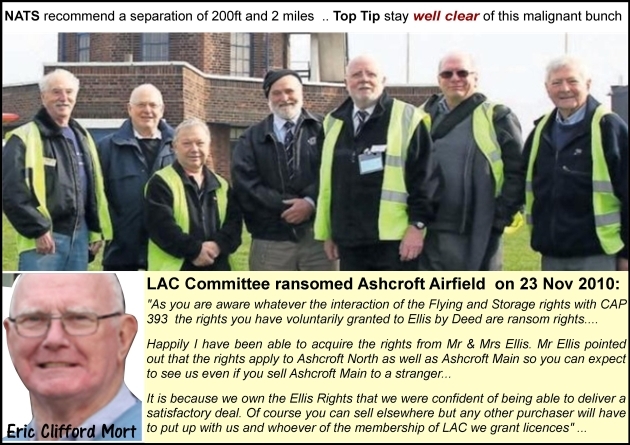 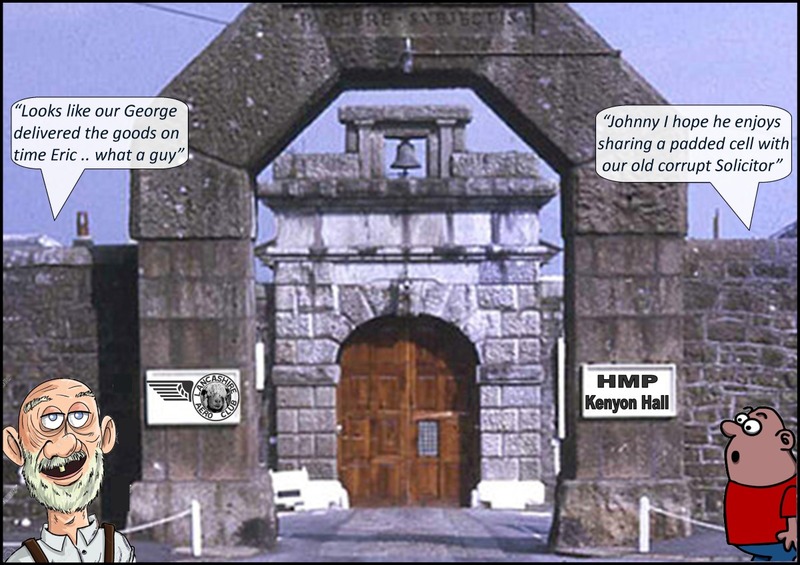 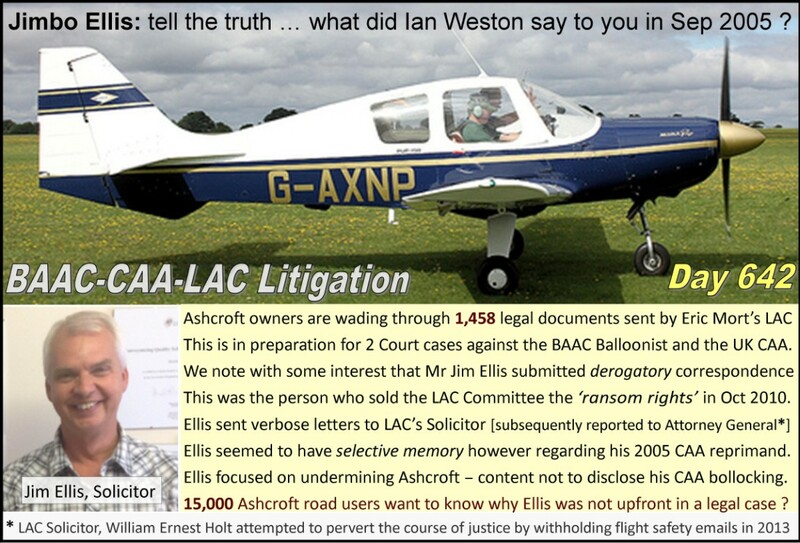 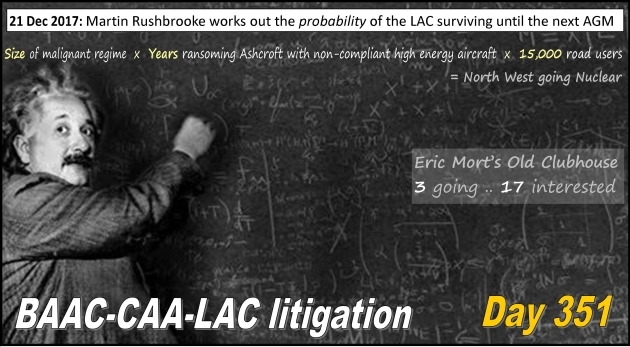 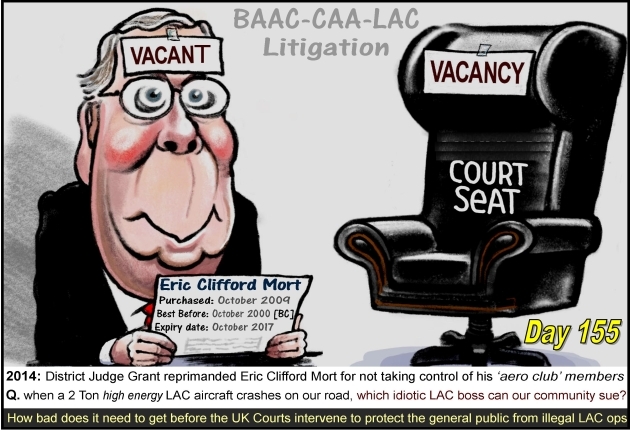 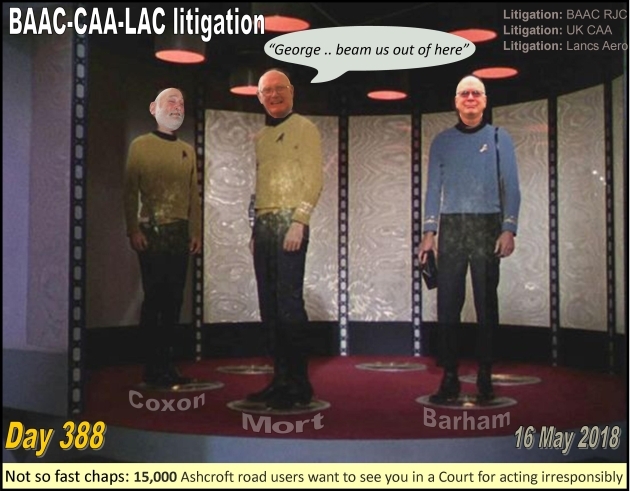 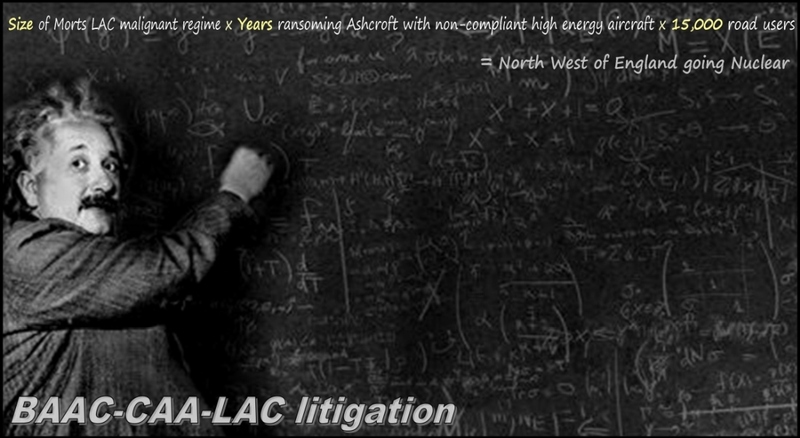 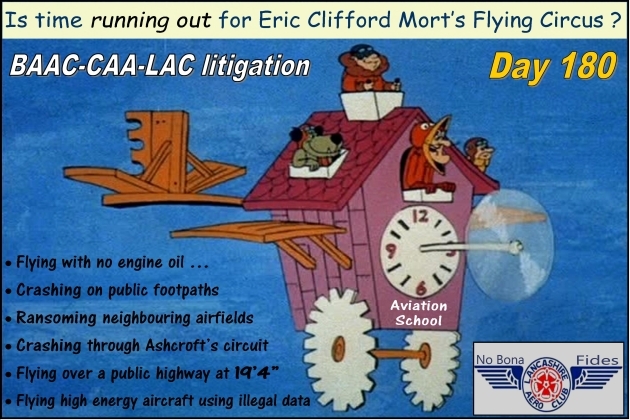 LAC even claimed that Ashcroft had 'changed the locks' to prevent access.. cobblers! 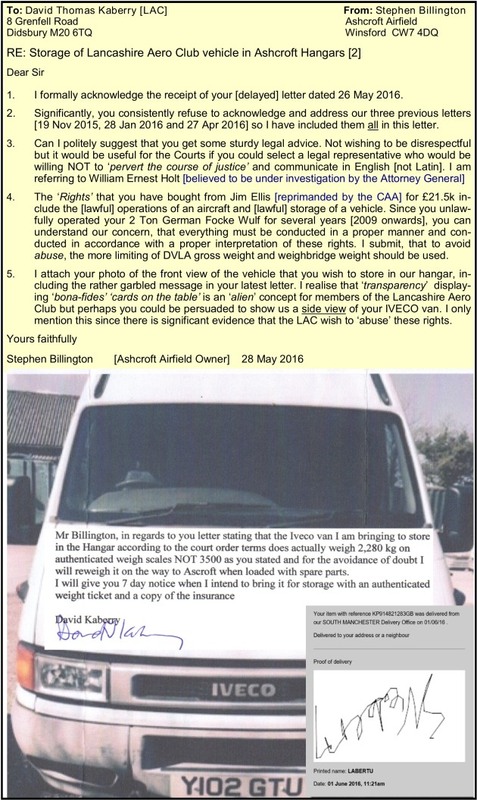 ing the weight of the aeroplane under normal operating conditions.